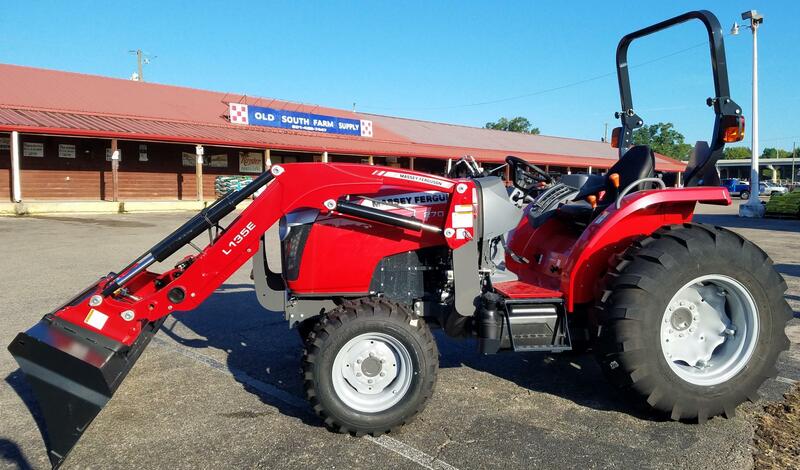 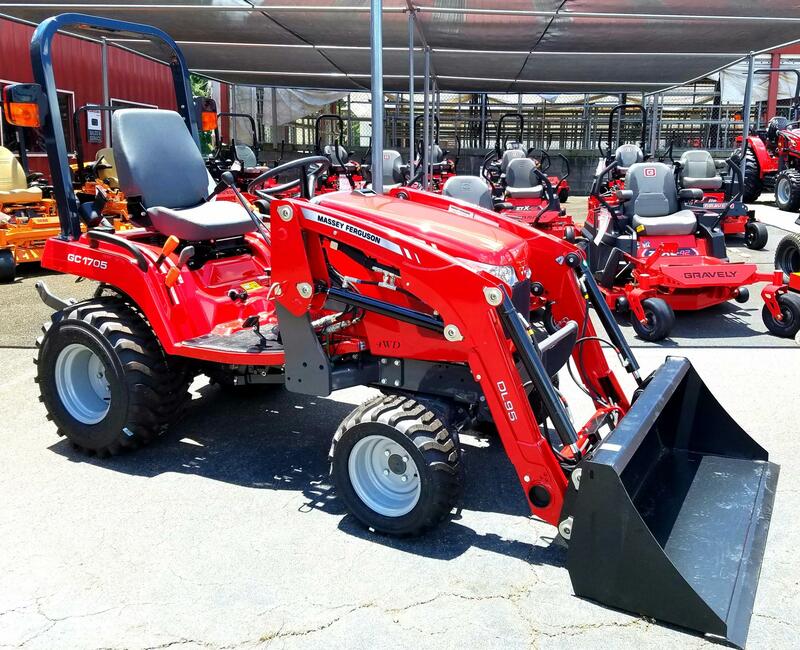 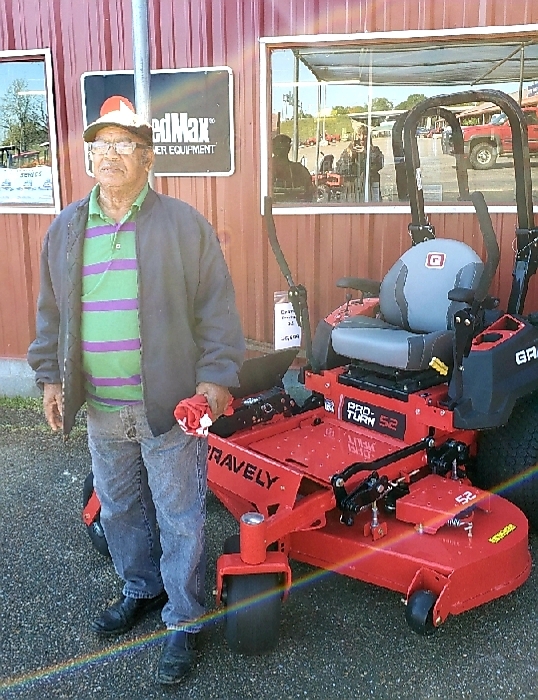 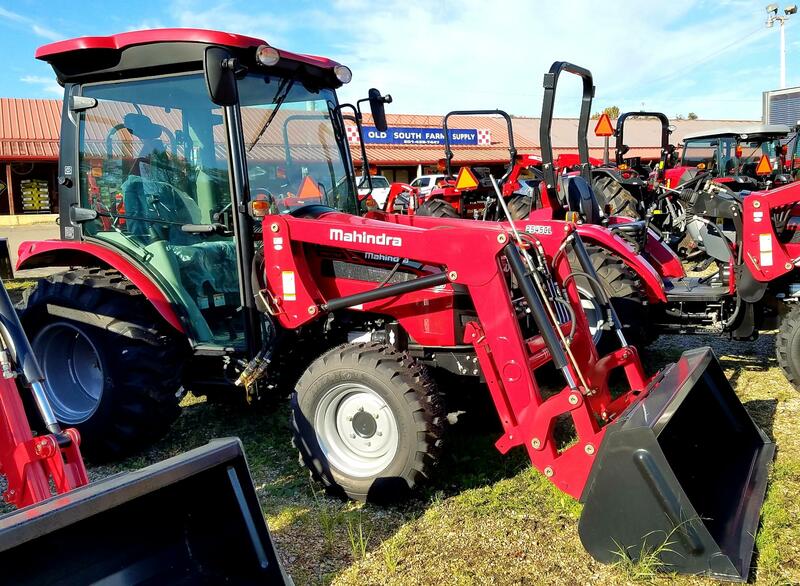 TDixie Tractor Sales & Service first opened our doors on November 1st, 2001. 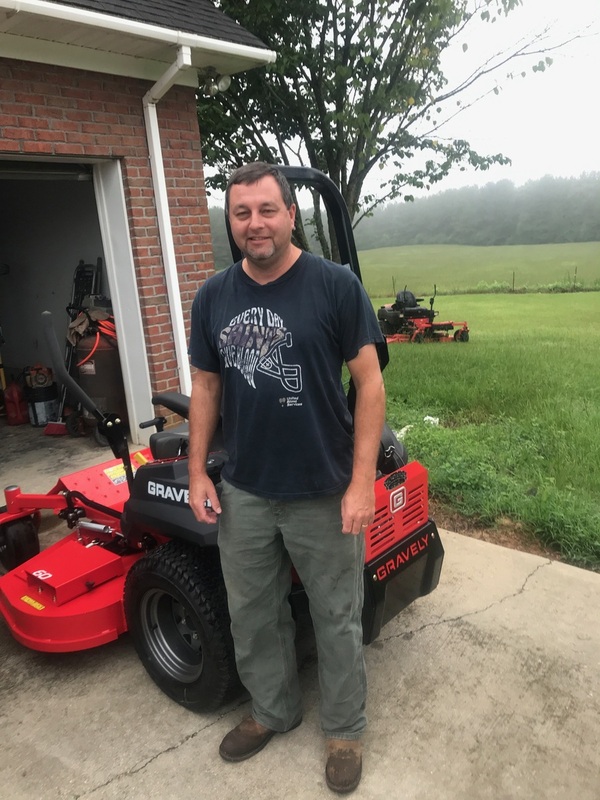 18 years later, we are "still here", and we are growing every day. 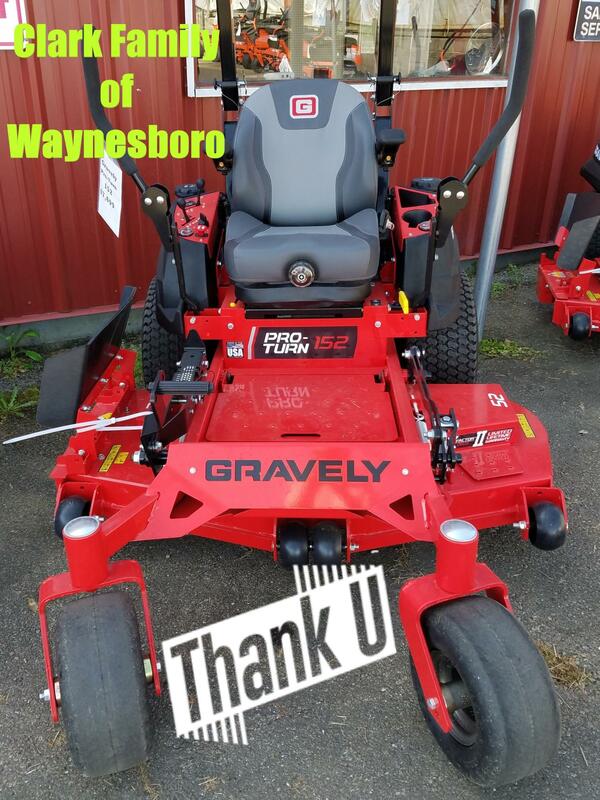 That is all thanks to you, "Our Customers". 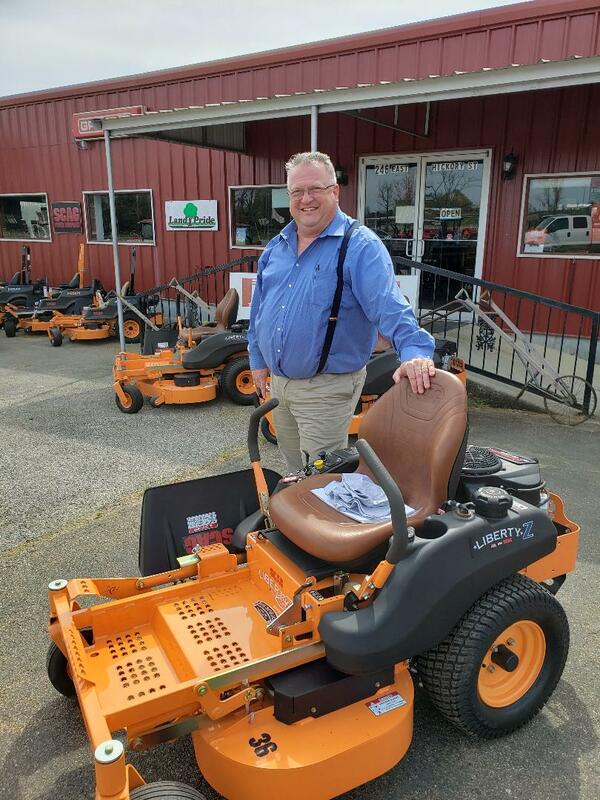 We are not just here to sell you a product and move along to the next customer. 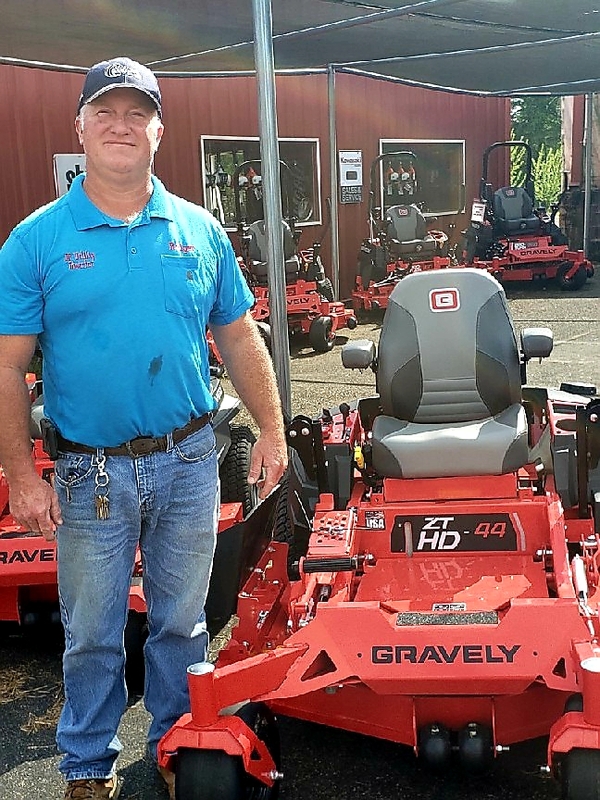 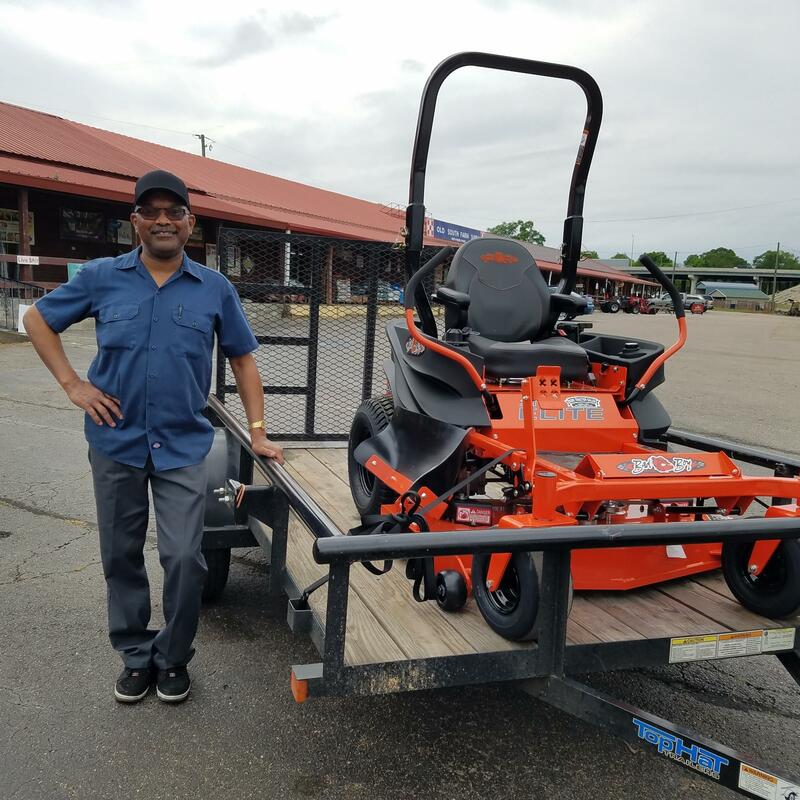 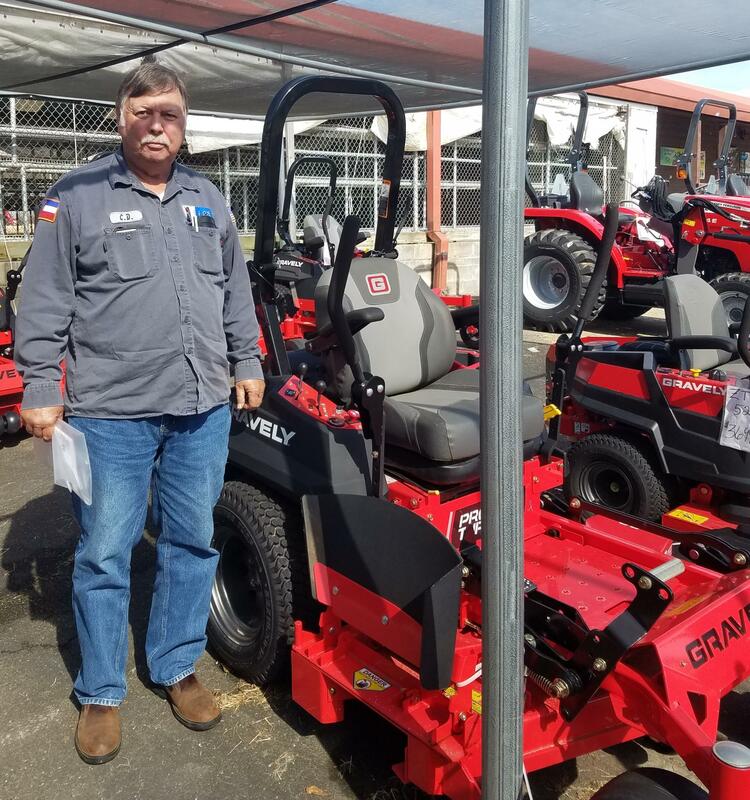 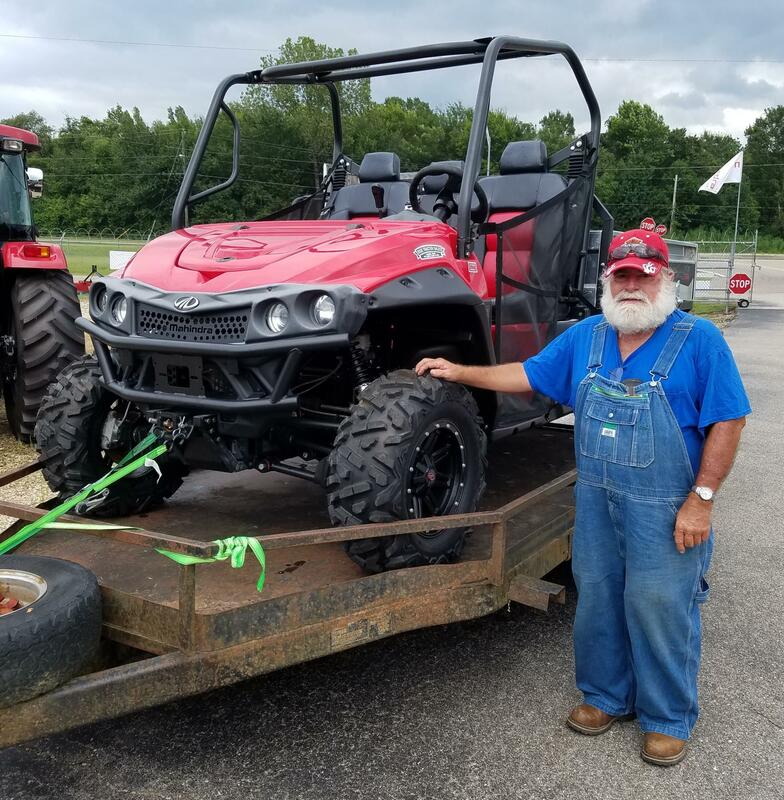 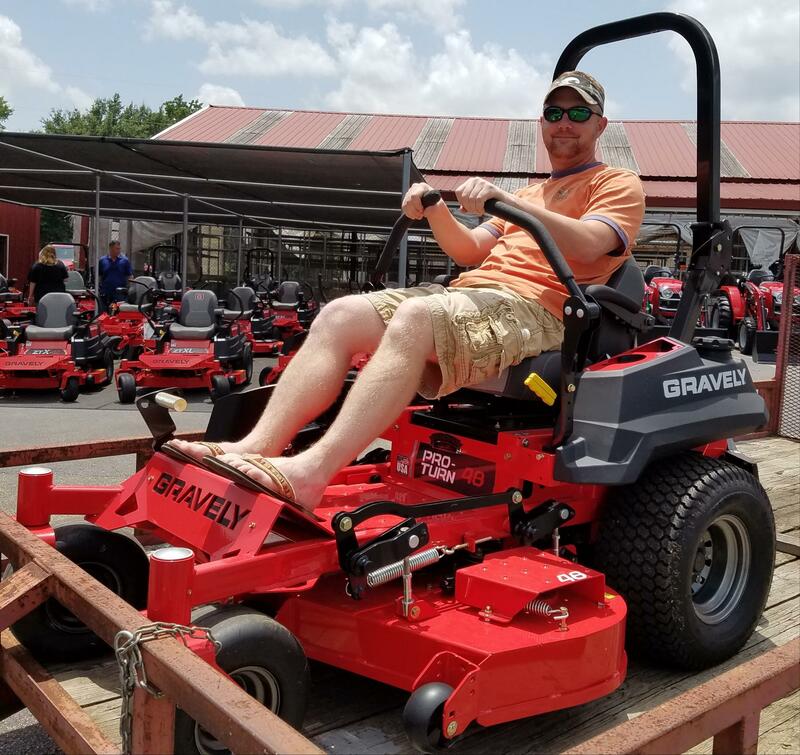 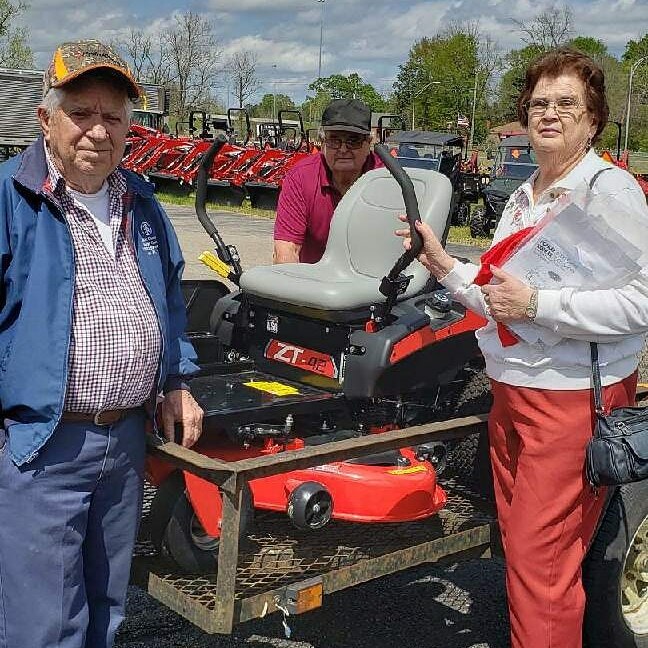 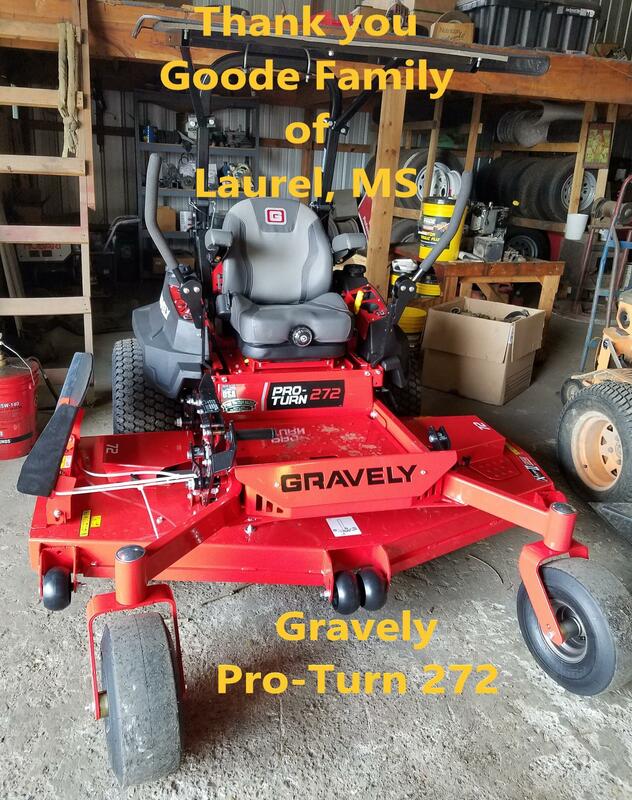 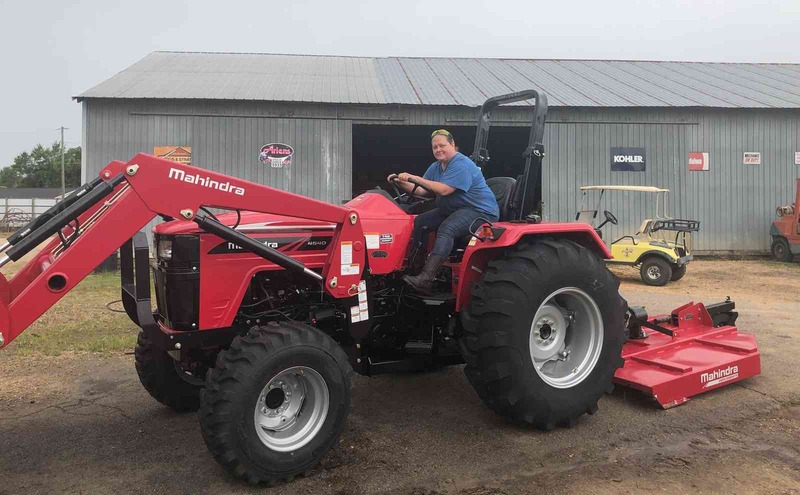 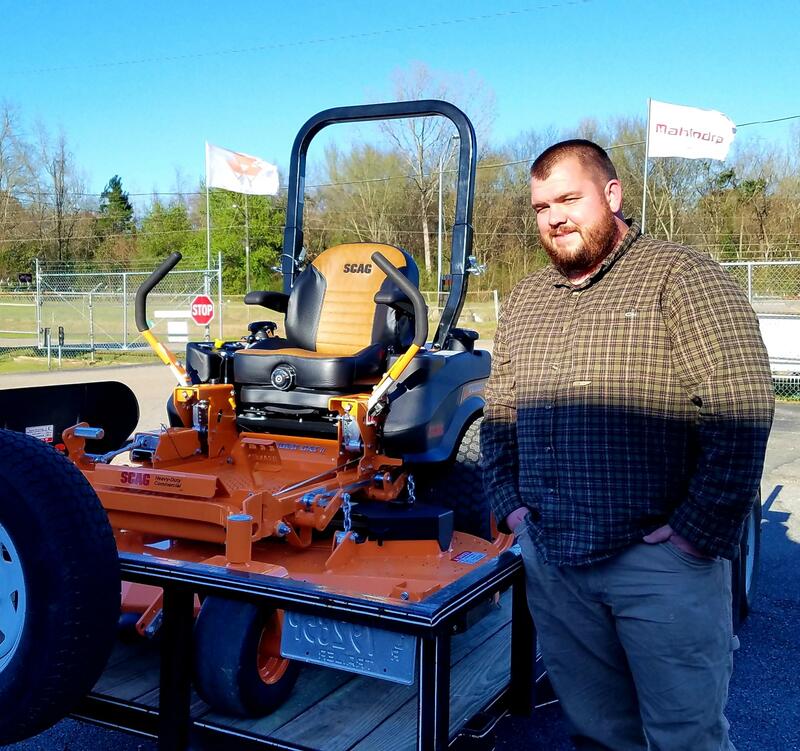 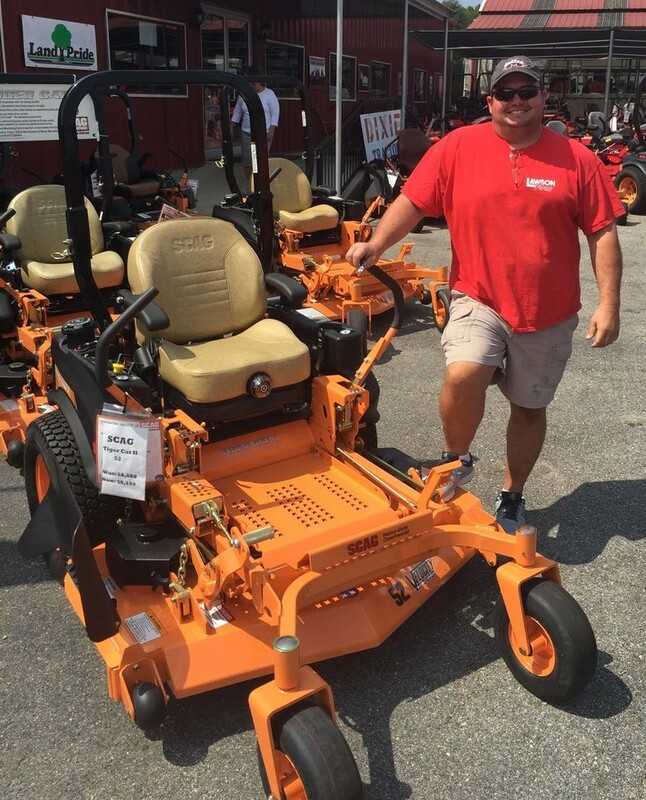 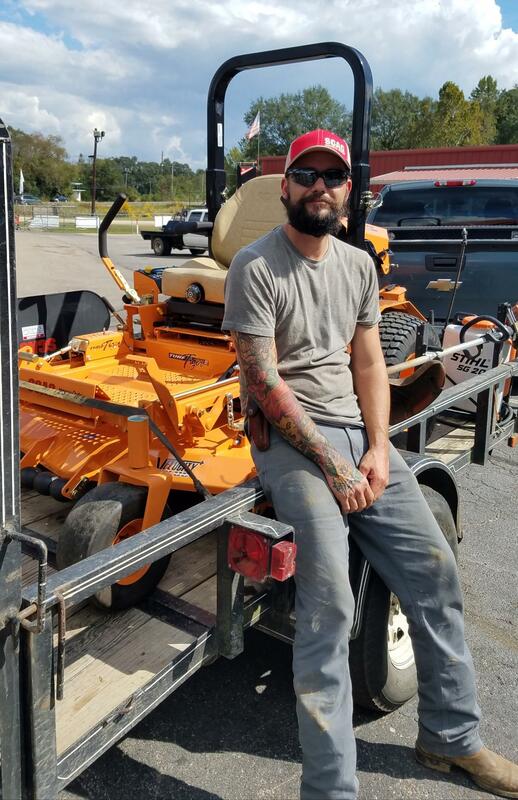 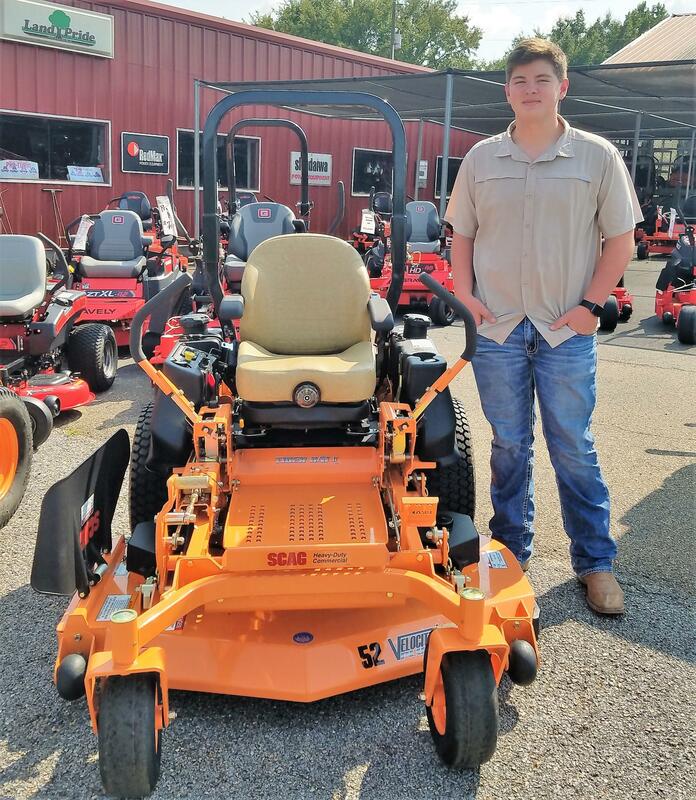 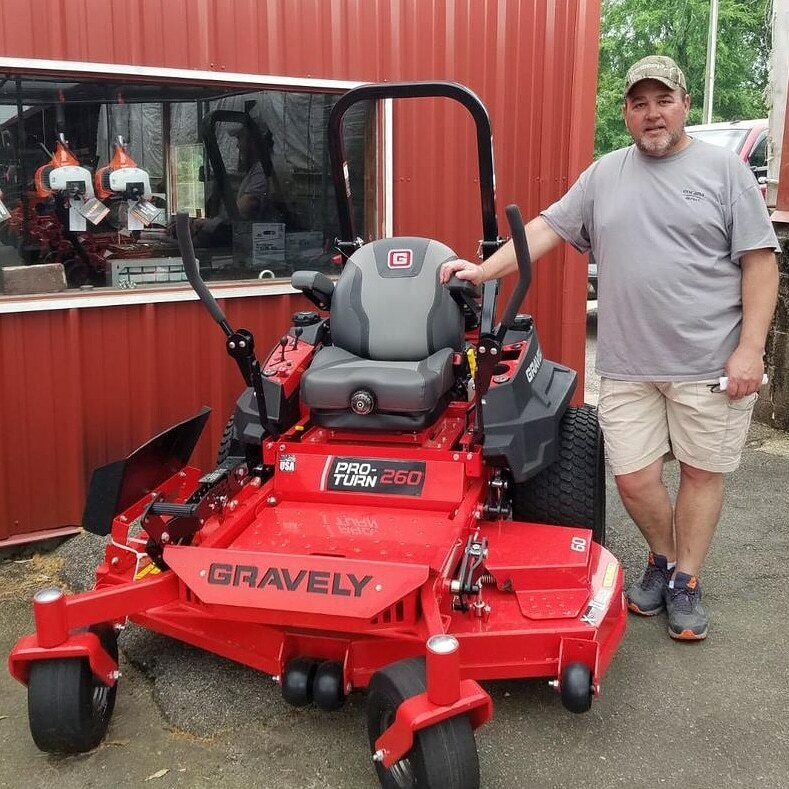 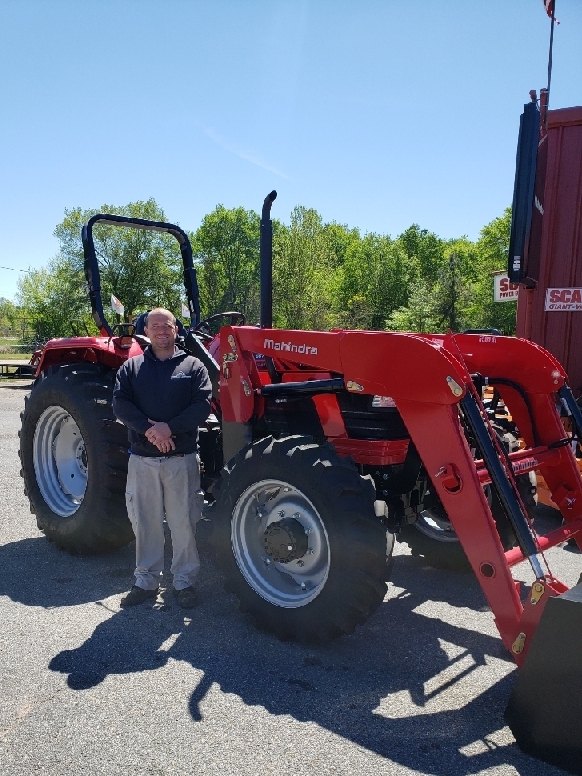 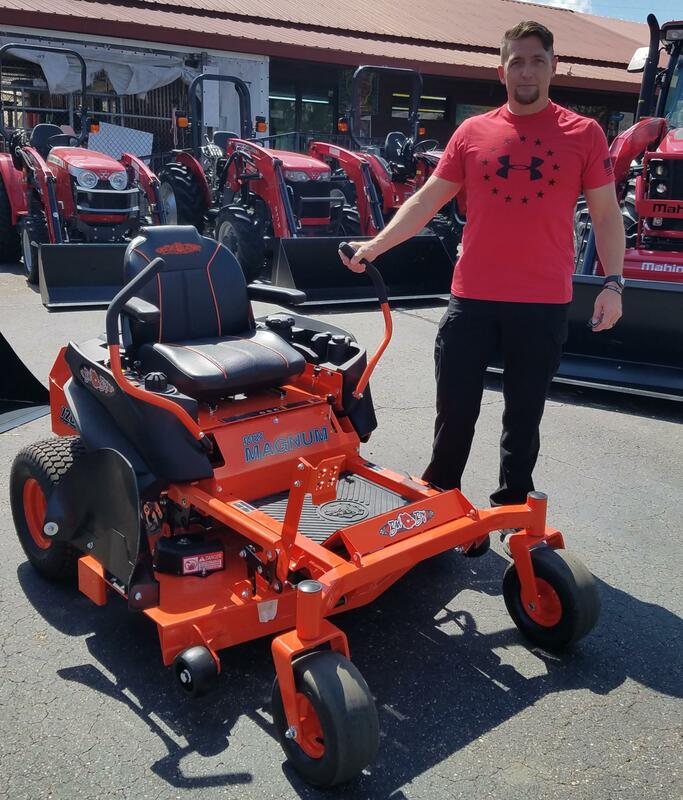 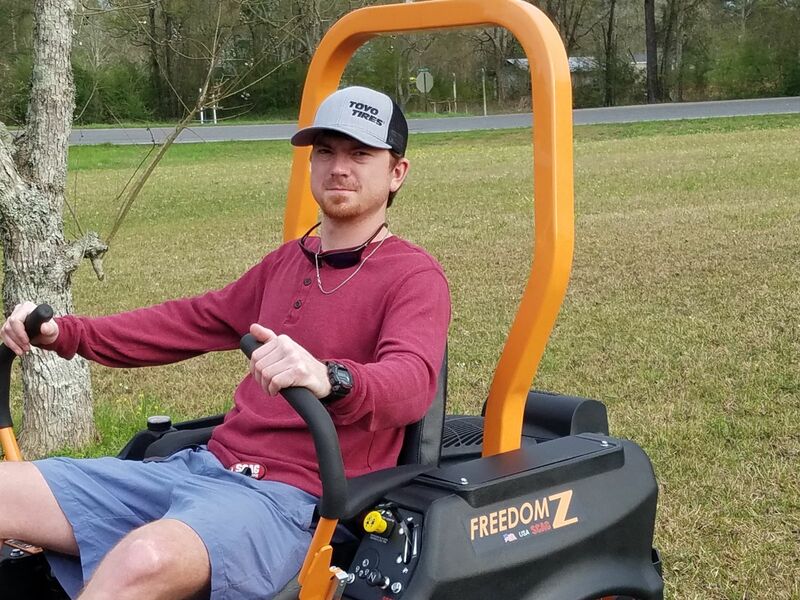 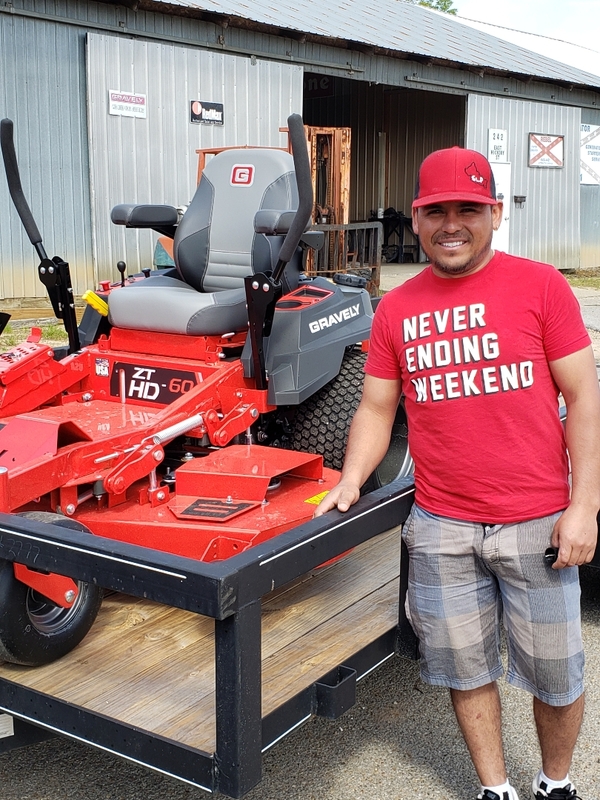 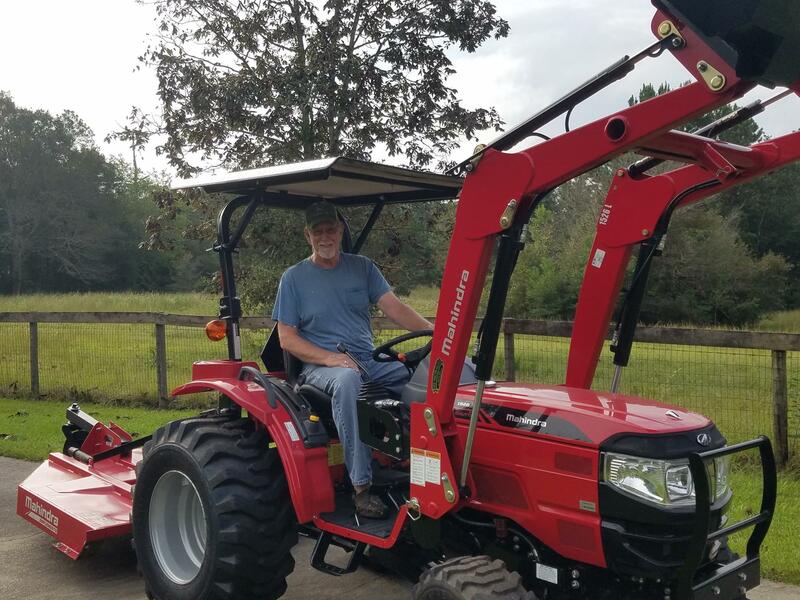 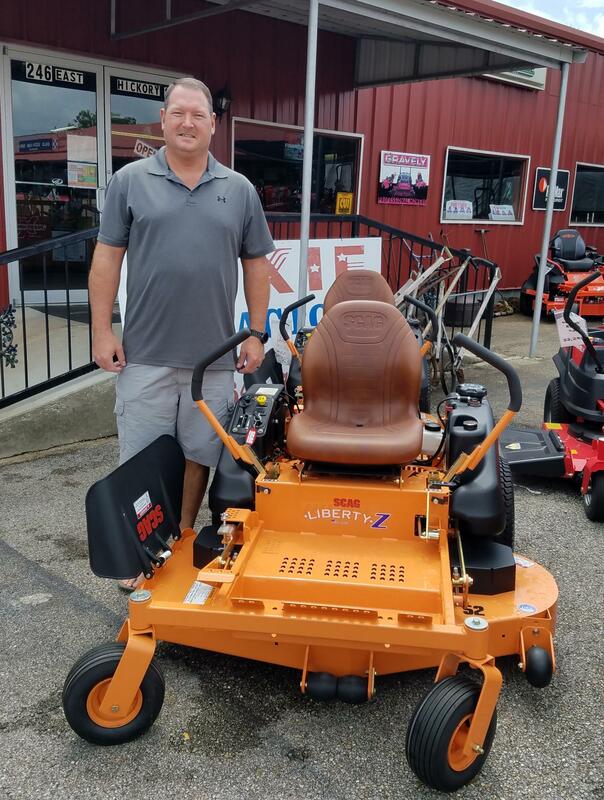 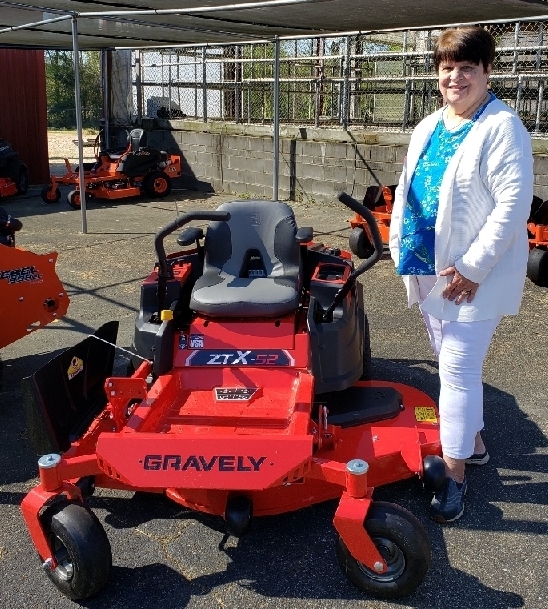 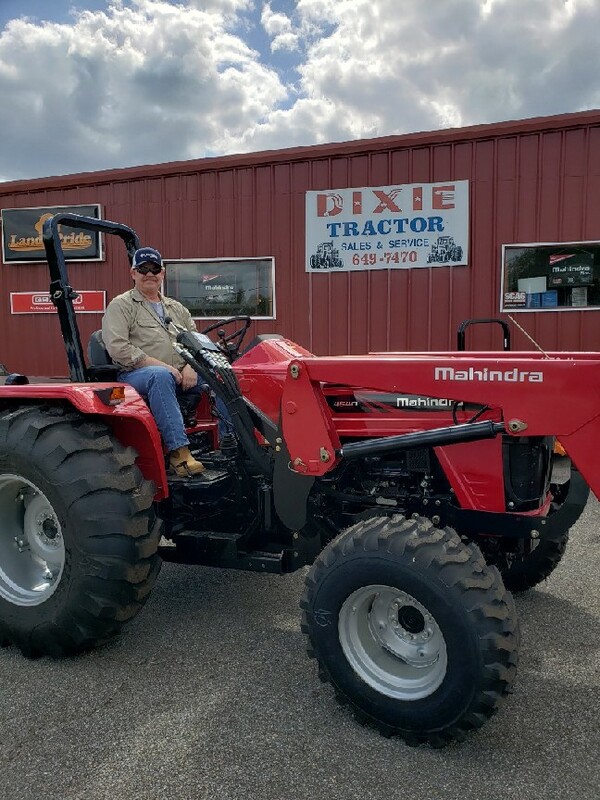 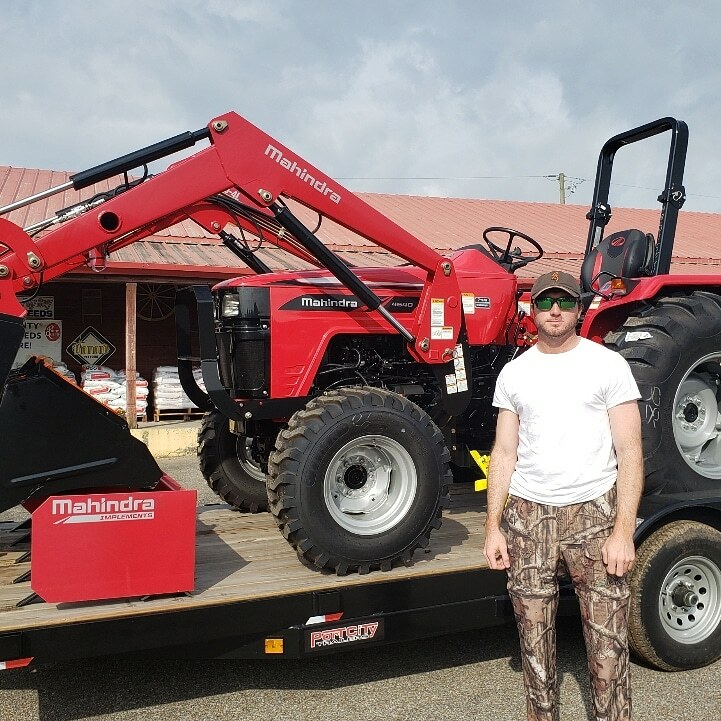 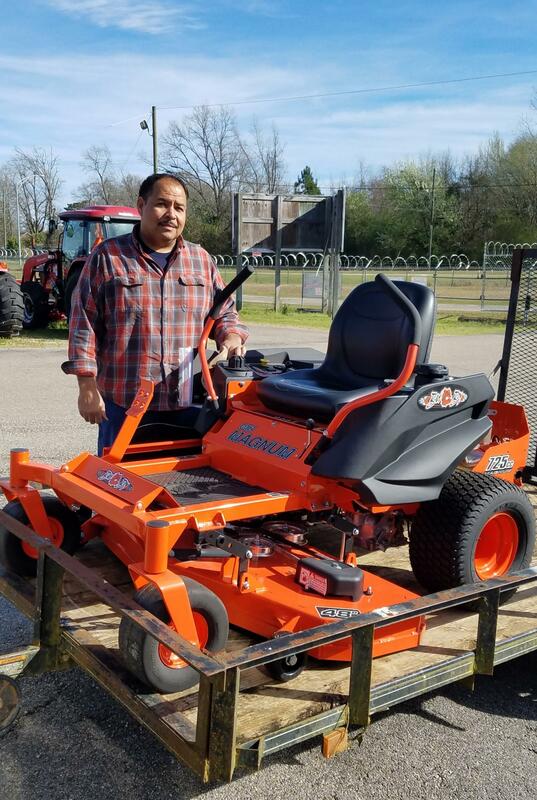 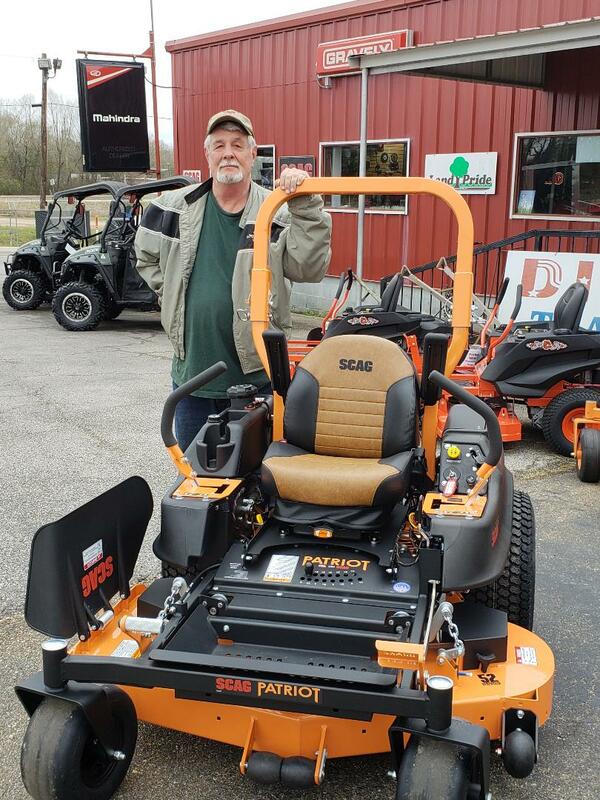 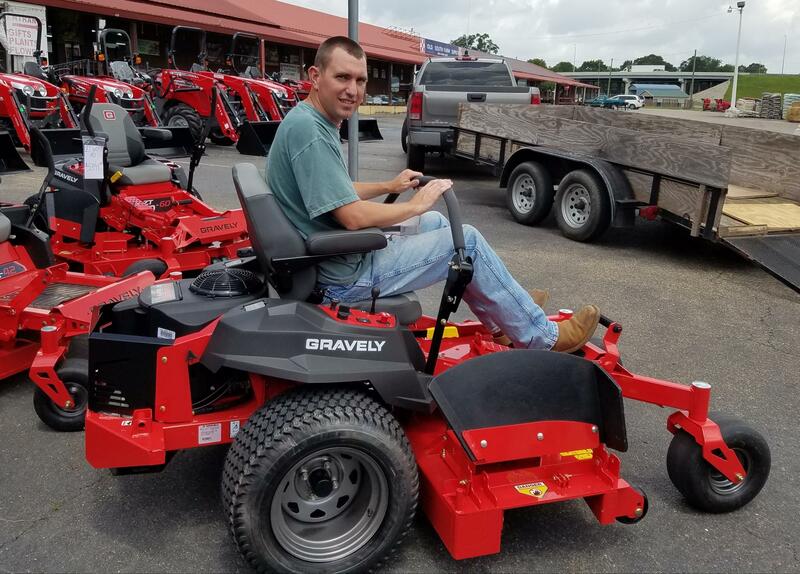 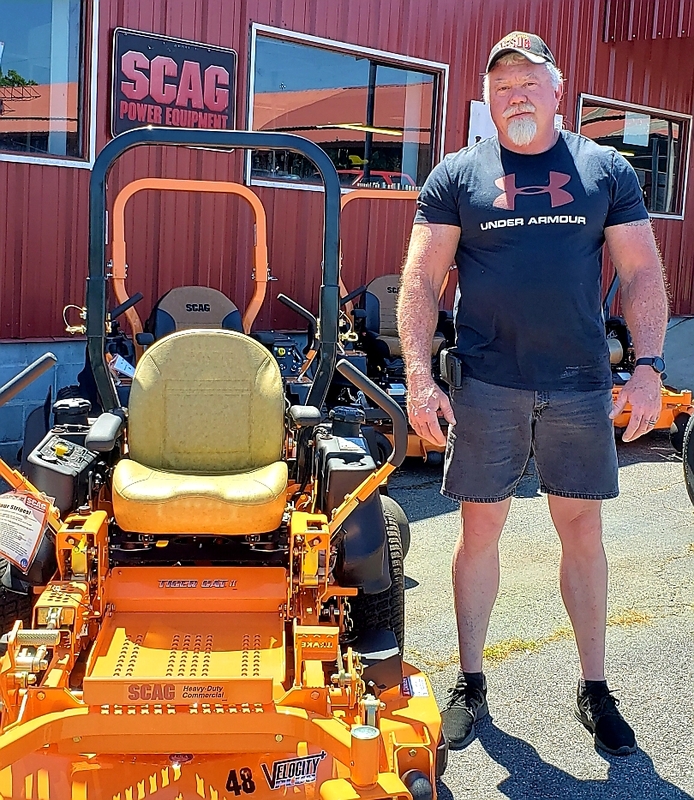 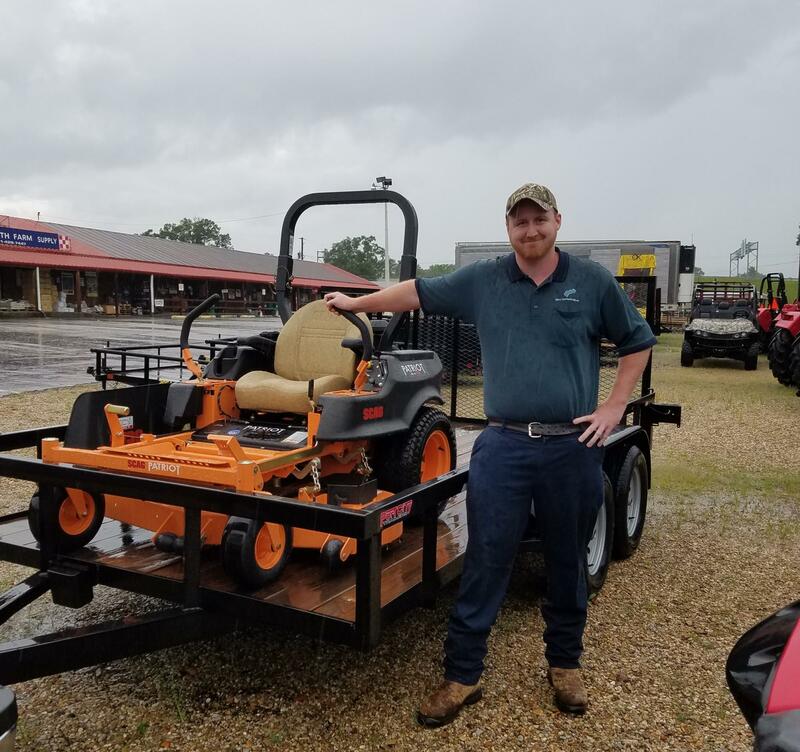 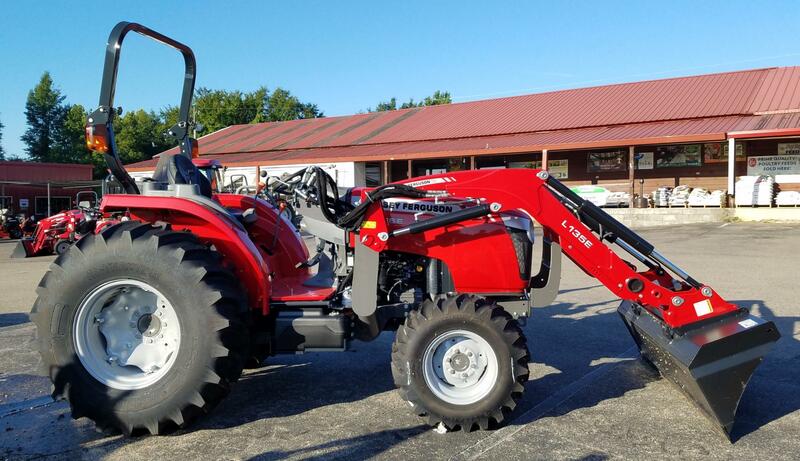 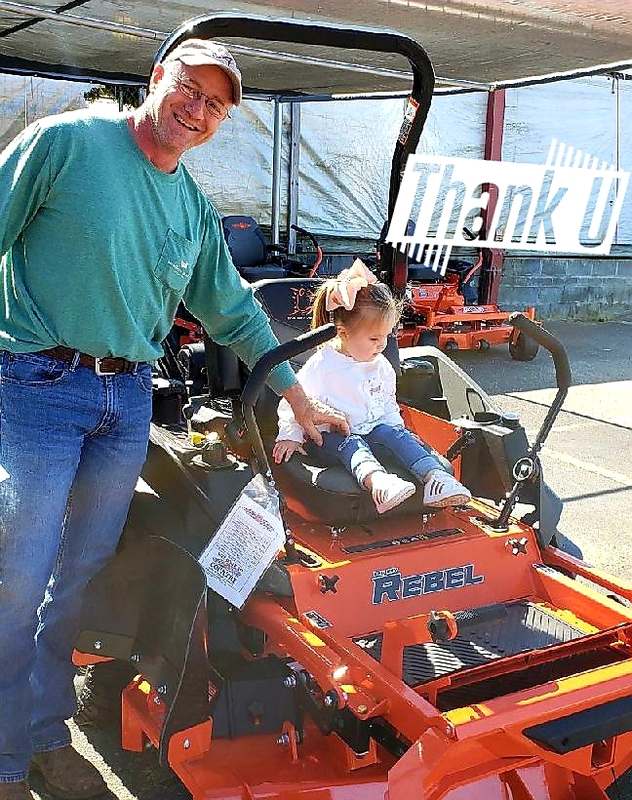 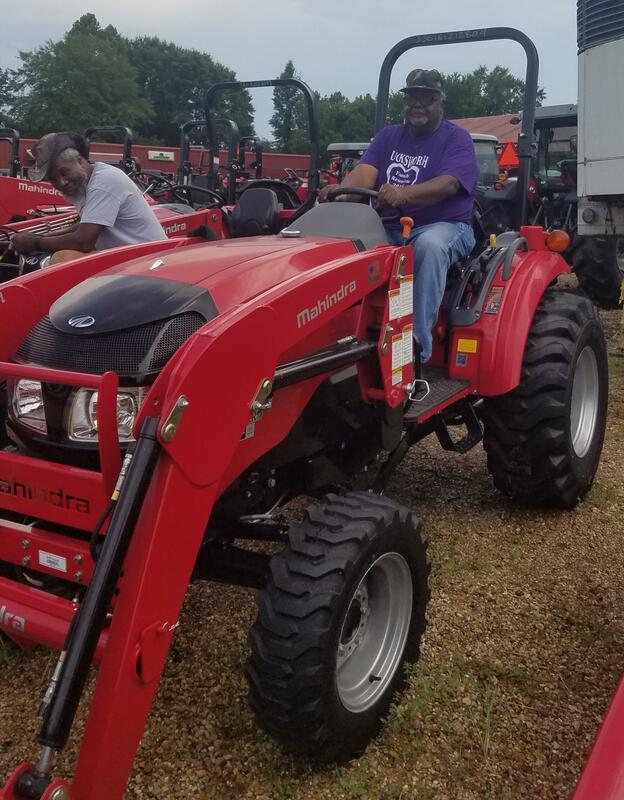 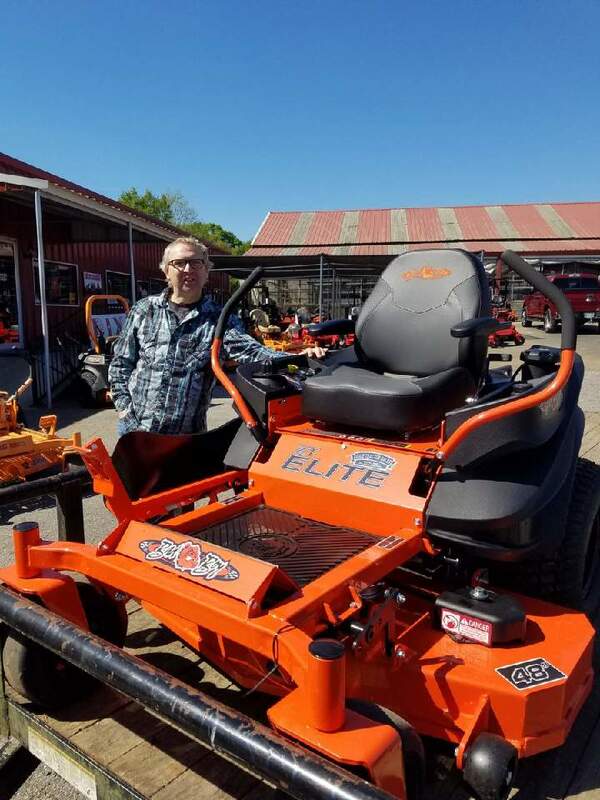 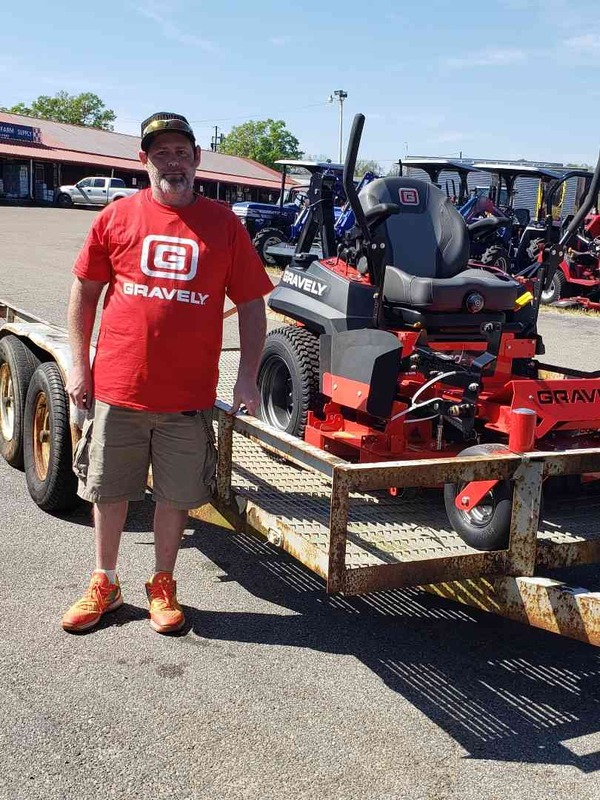 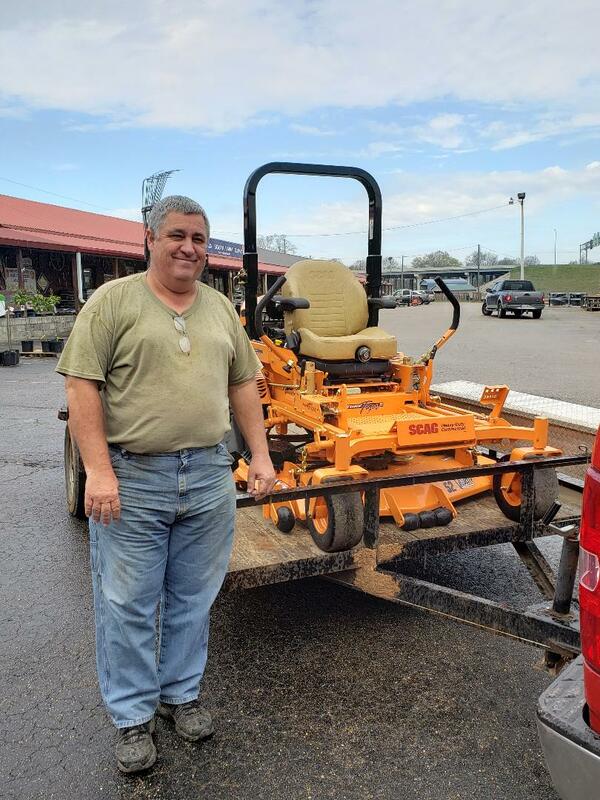 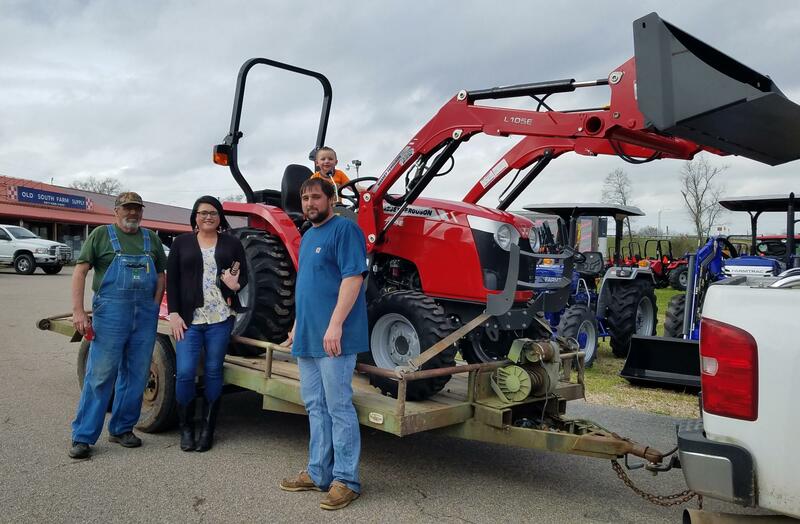 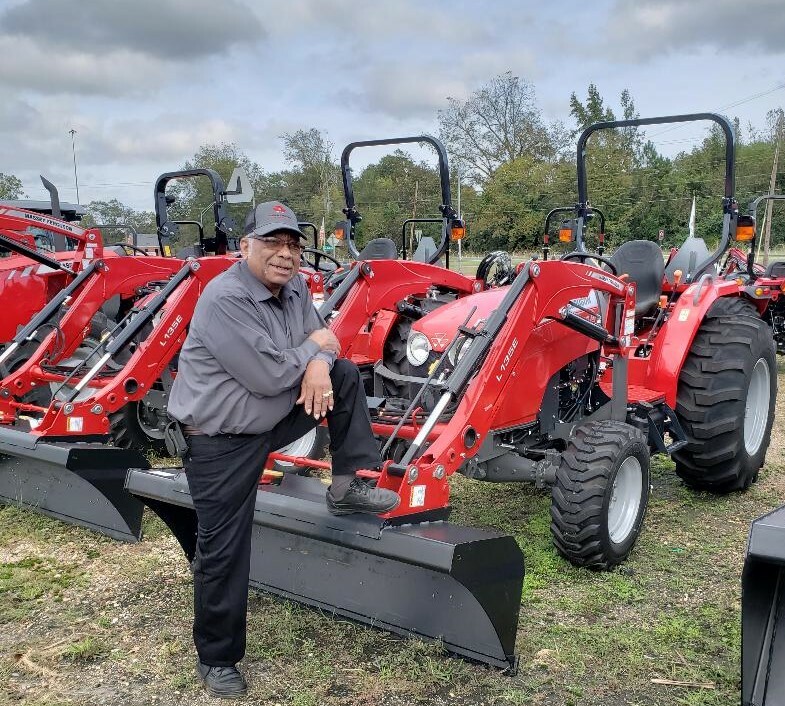 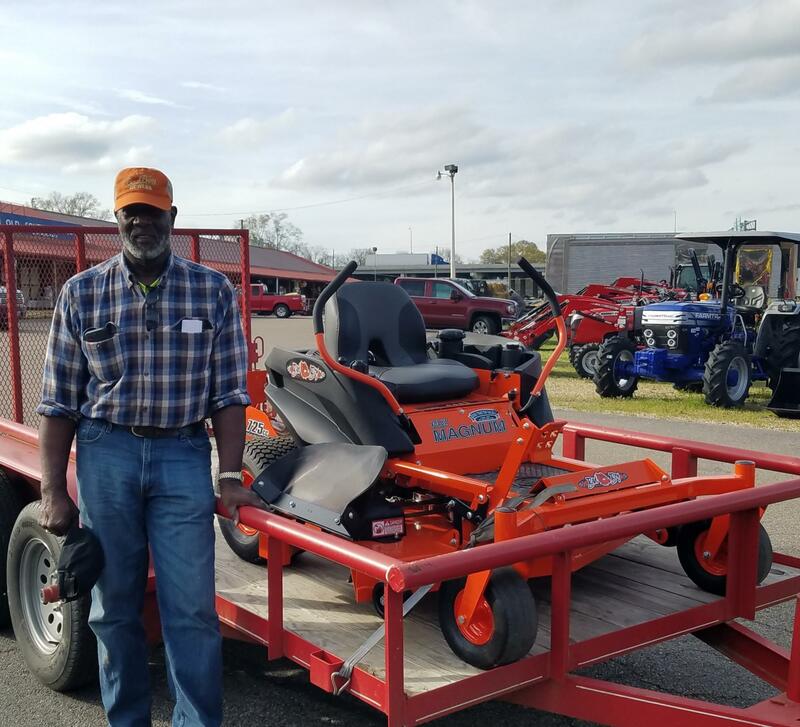 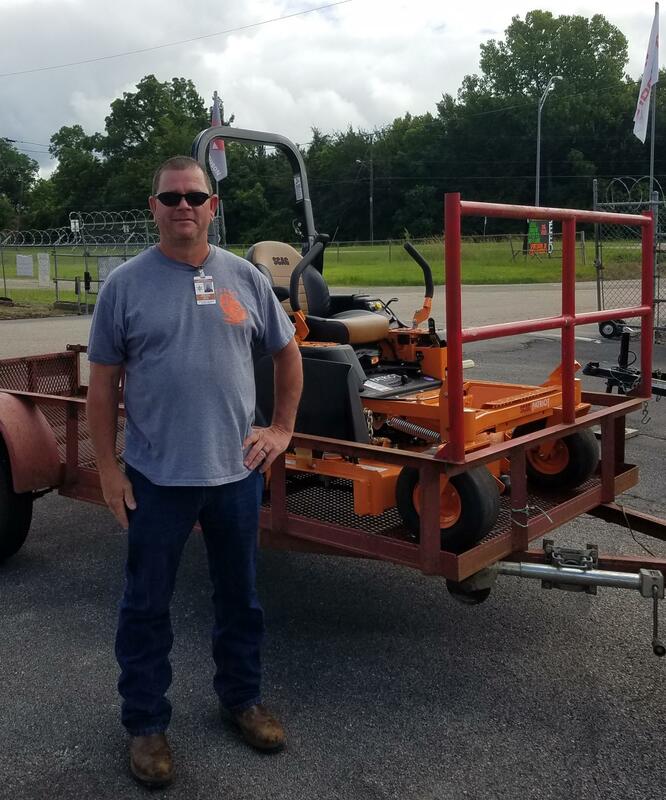 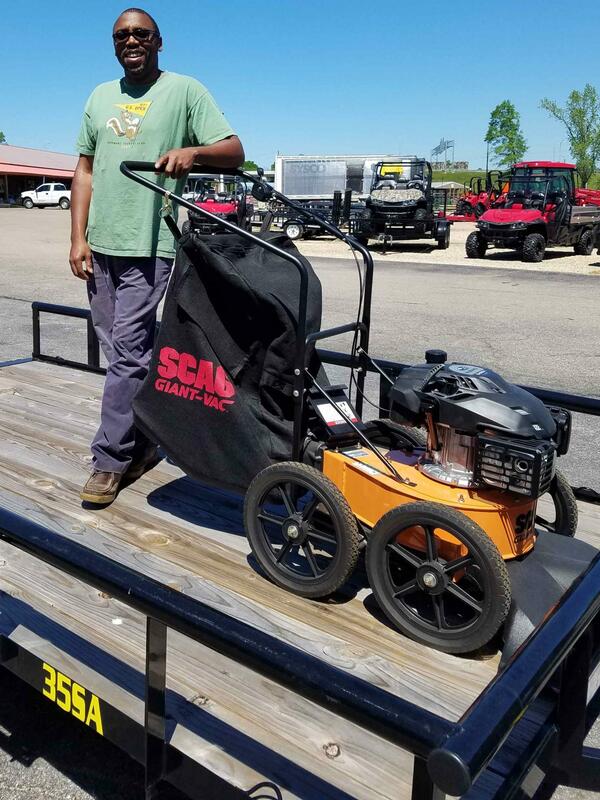 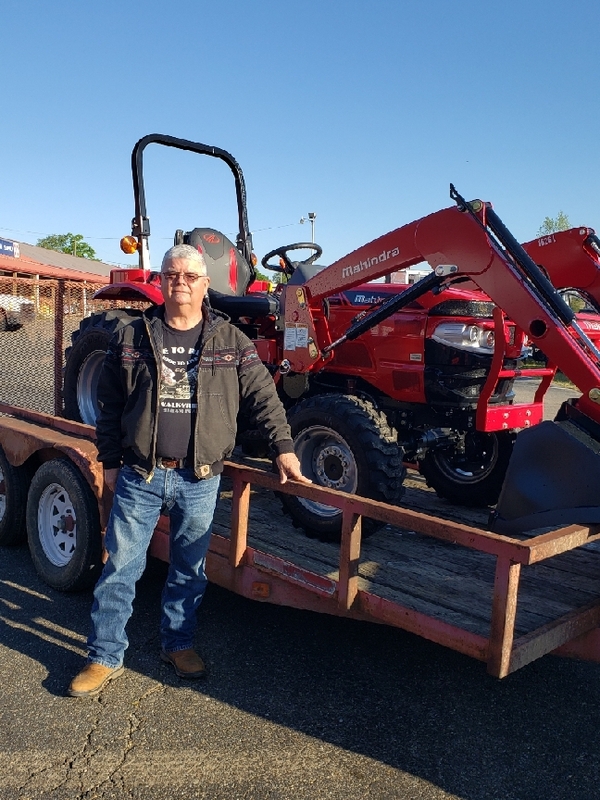 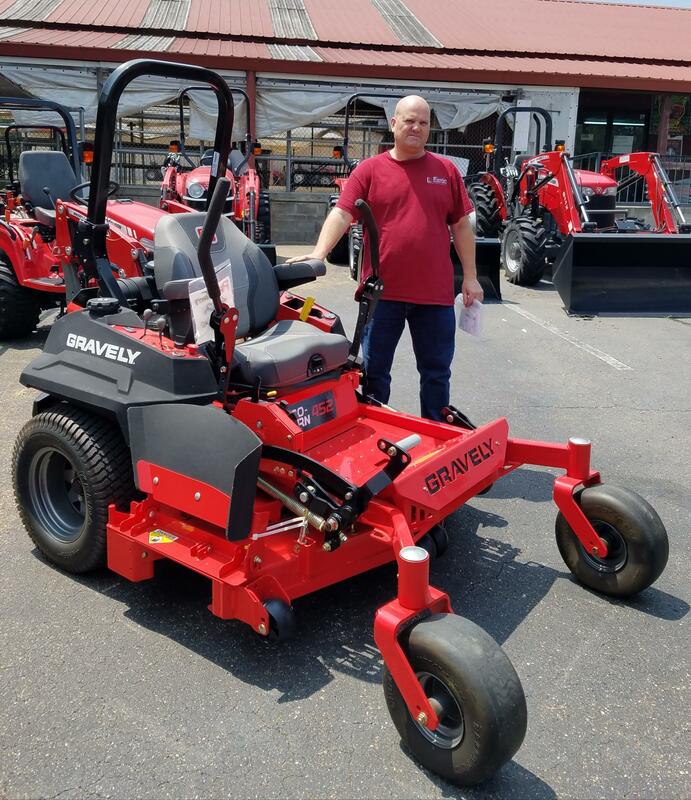 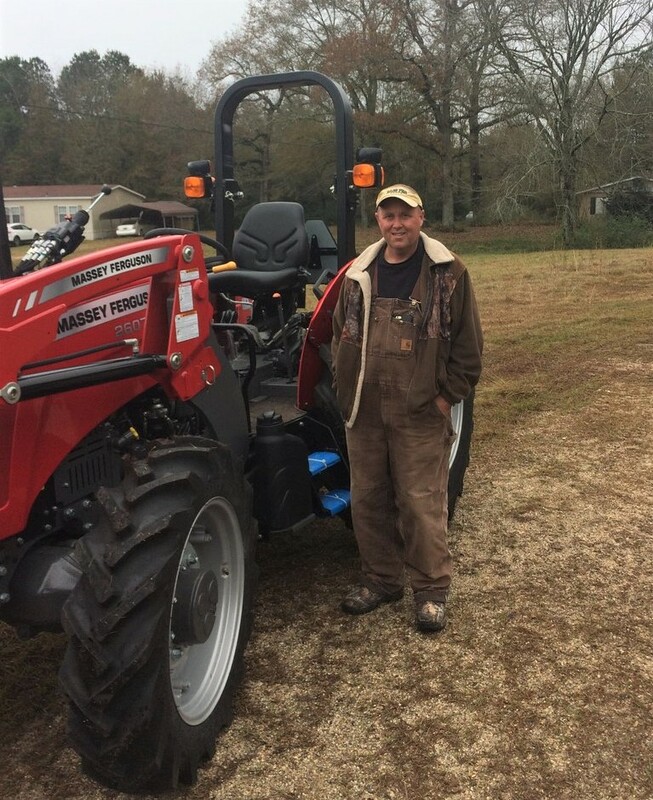 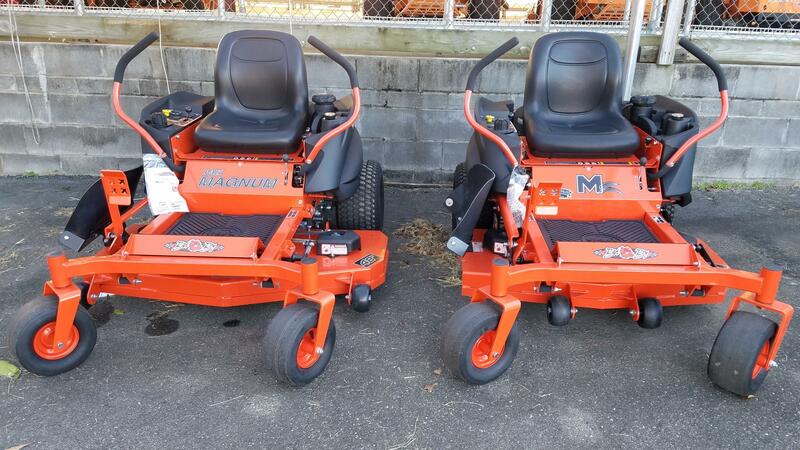 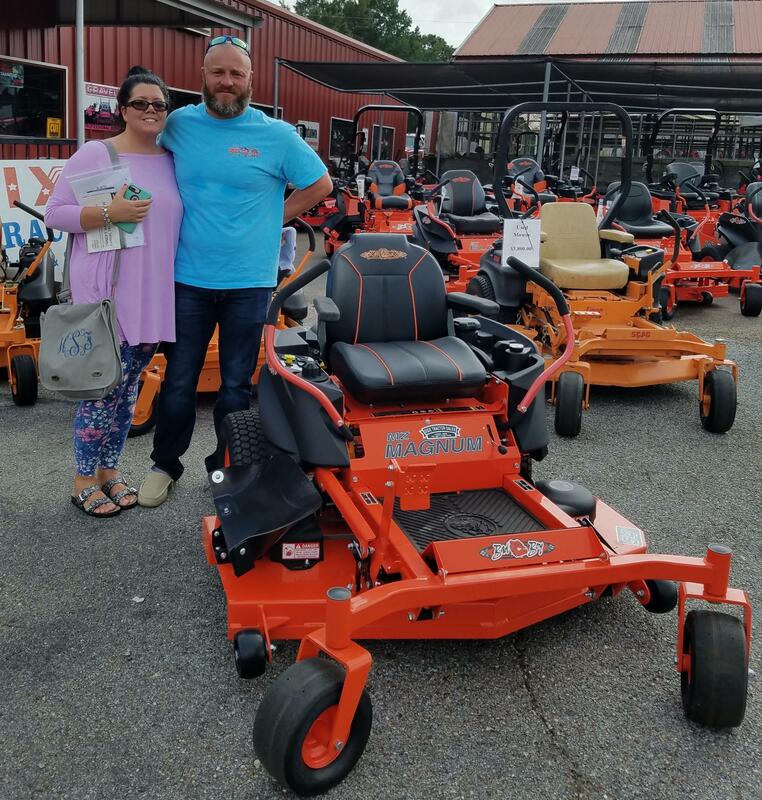 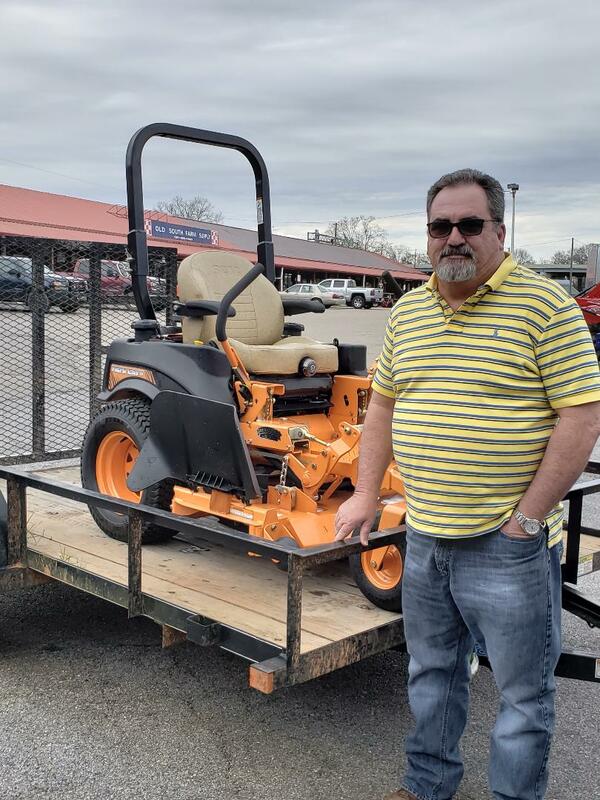 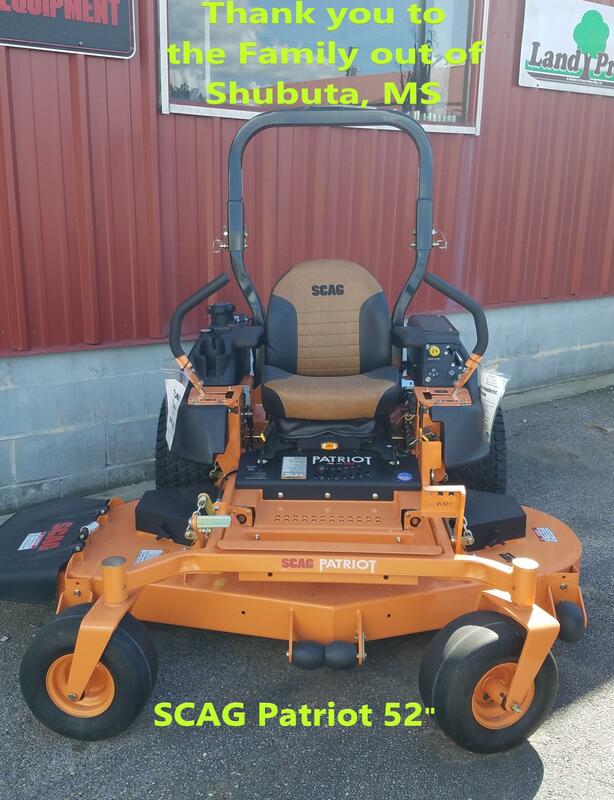 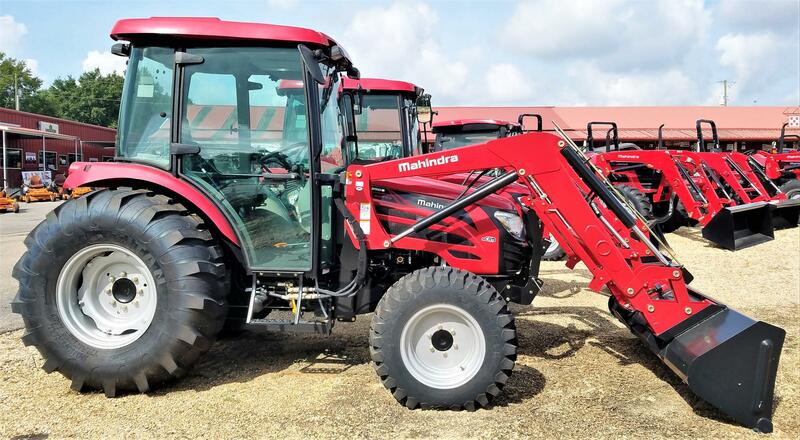 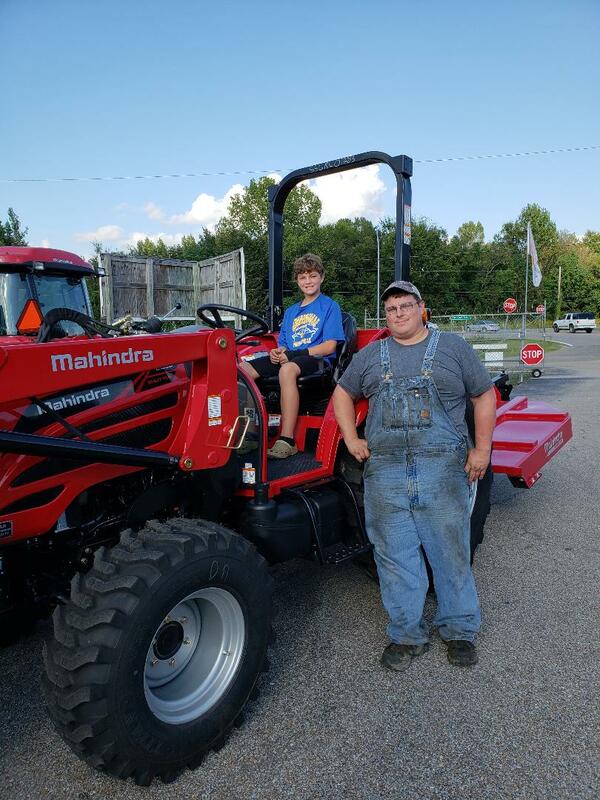 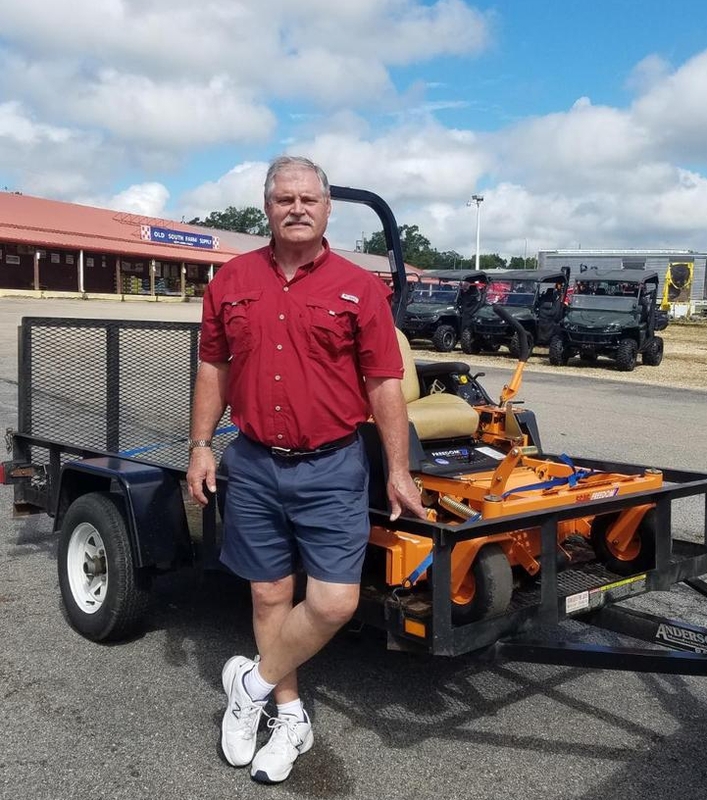 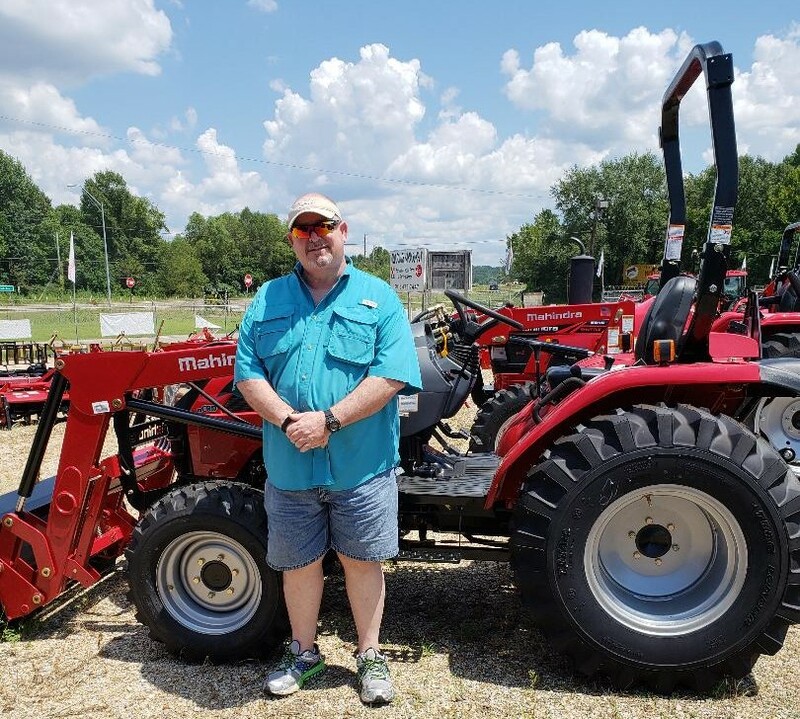 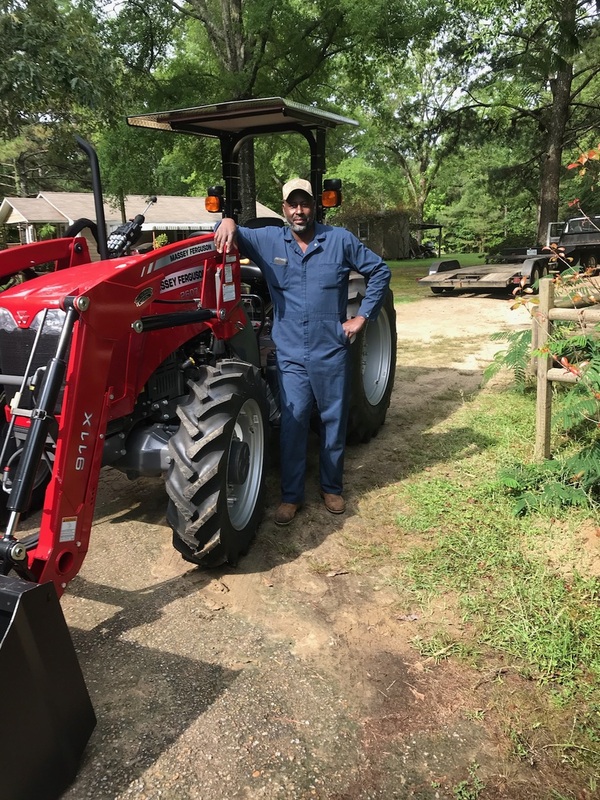 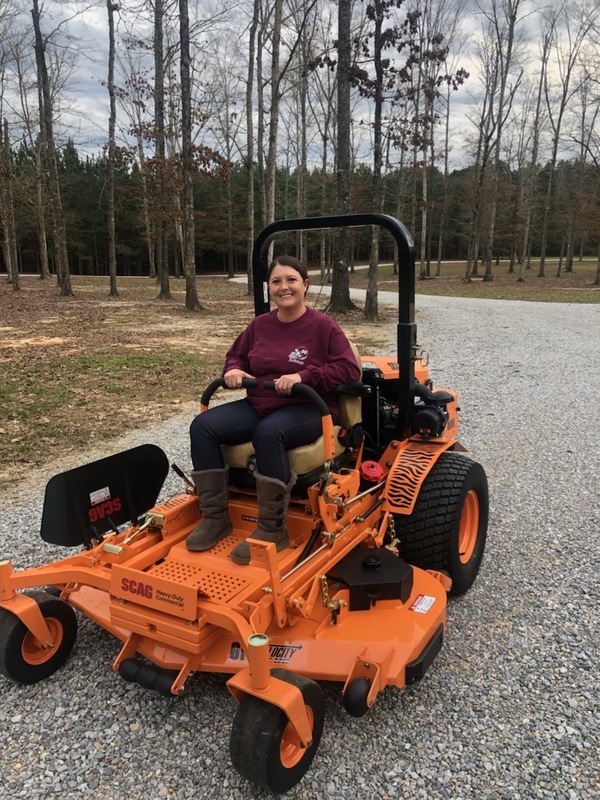 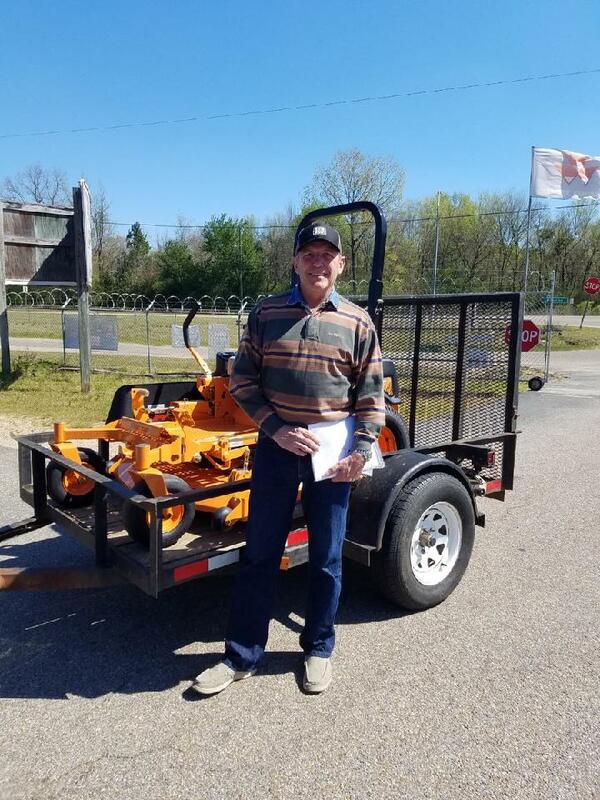 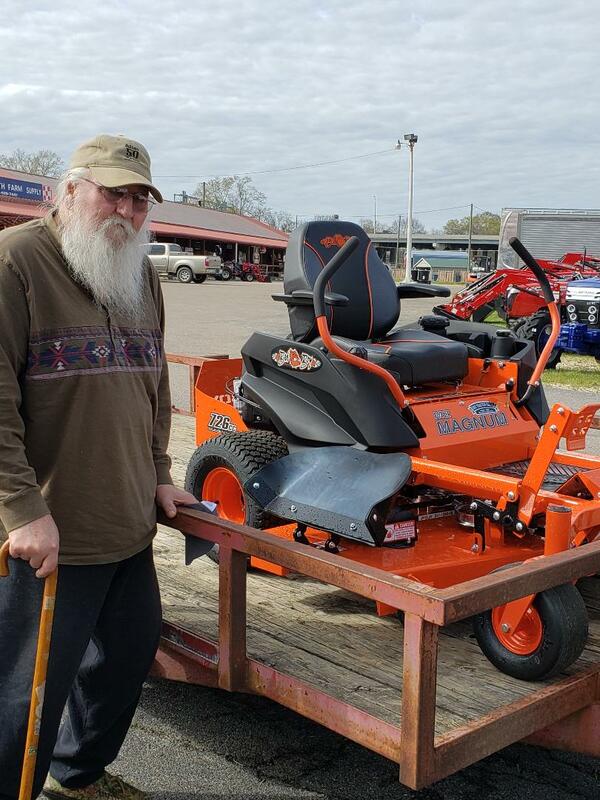 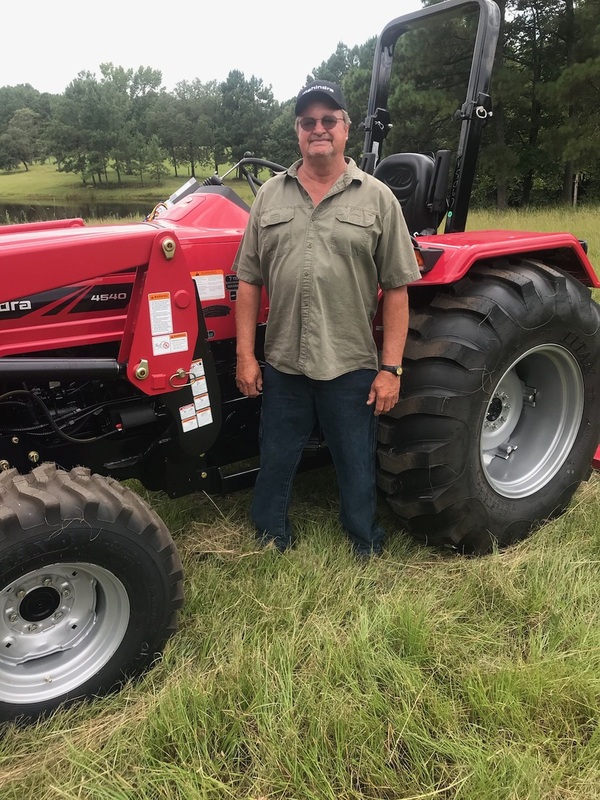 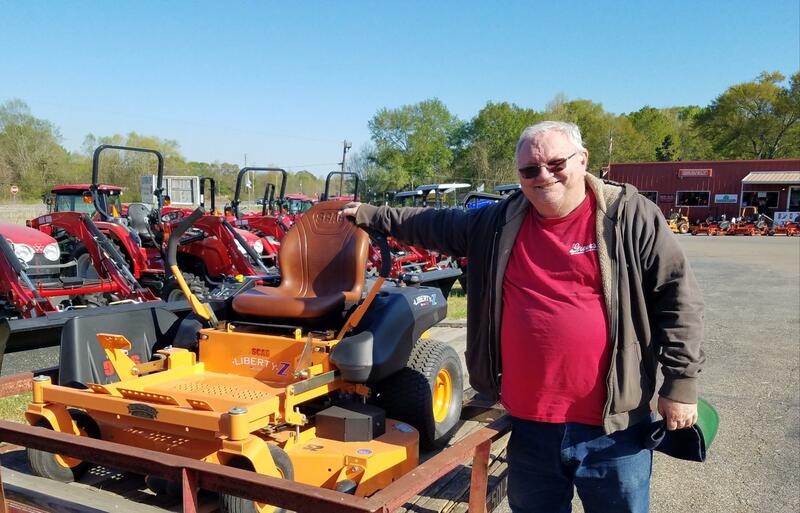 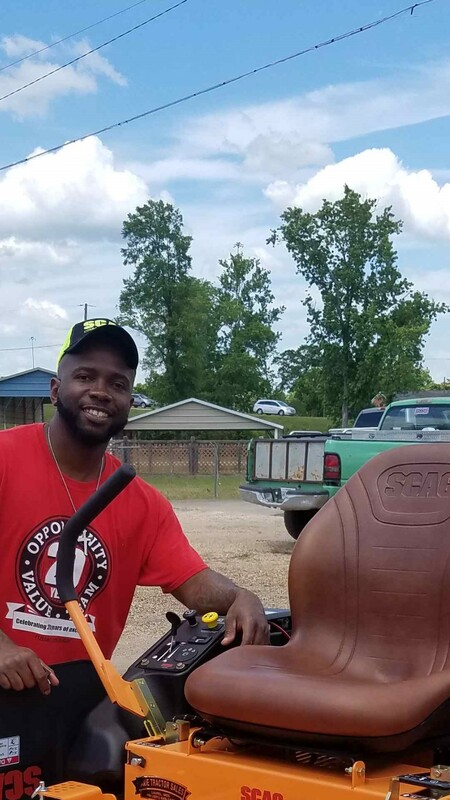 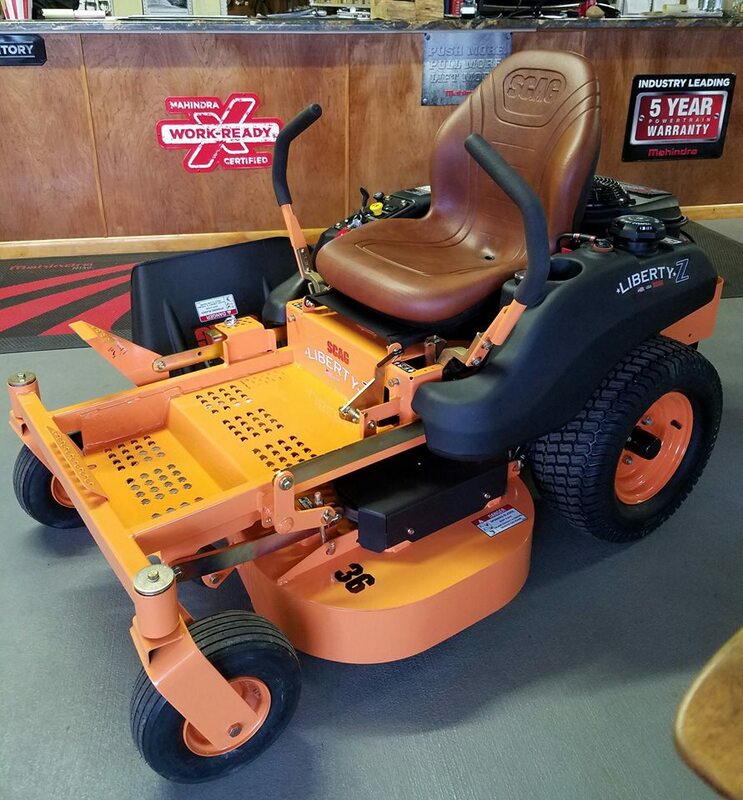 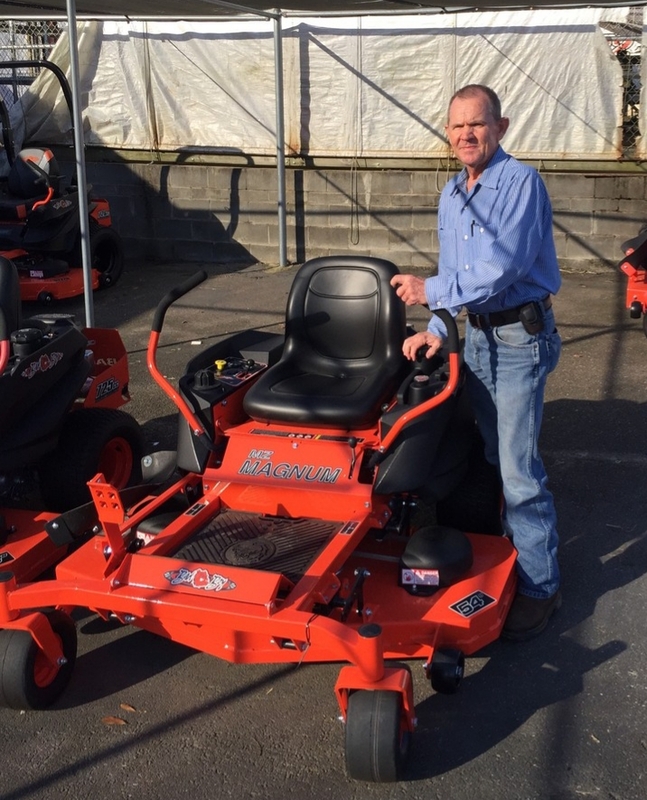 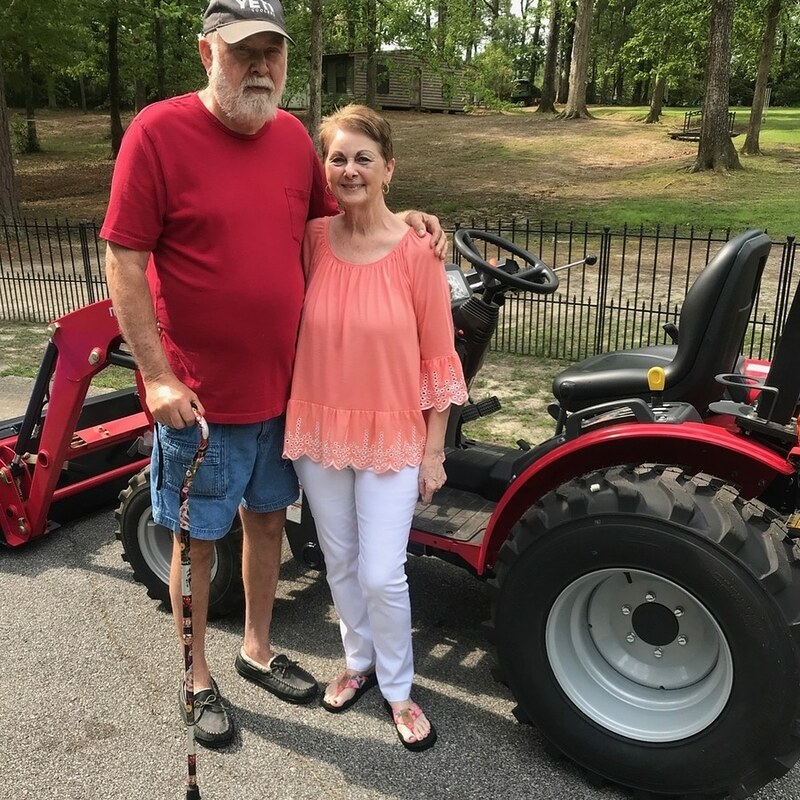 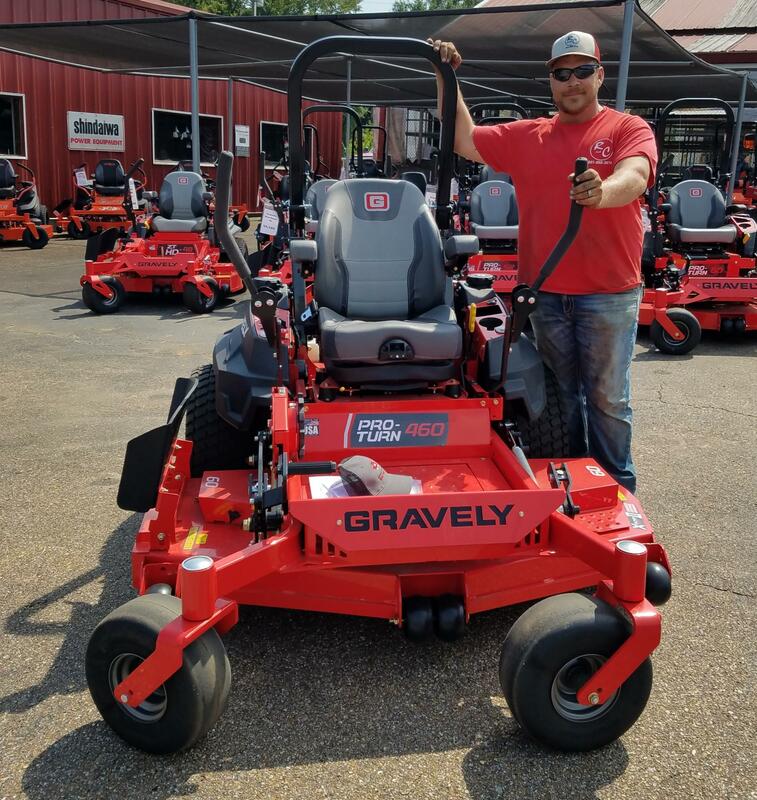 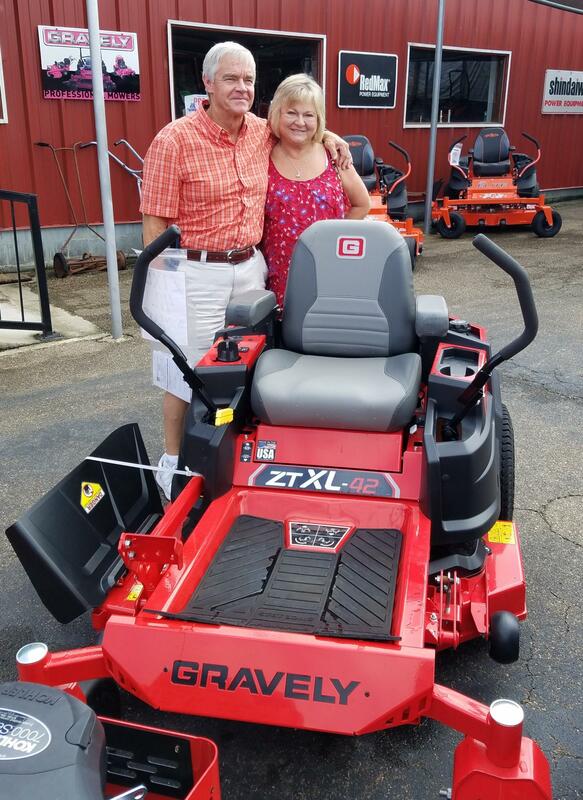 We strive to create a lasting relationship with you because we want you leave Dixie Tractor with the peace of mind you should have knowing that you have purchased a quality product and that we will be here for all of your parts and service needs after the sale. 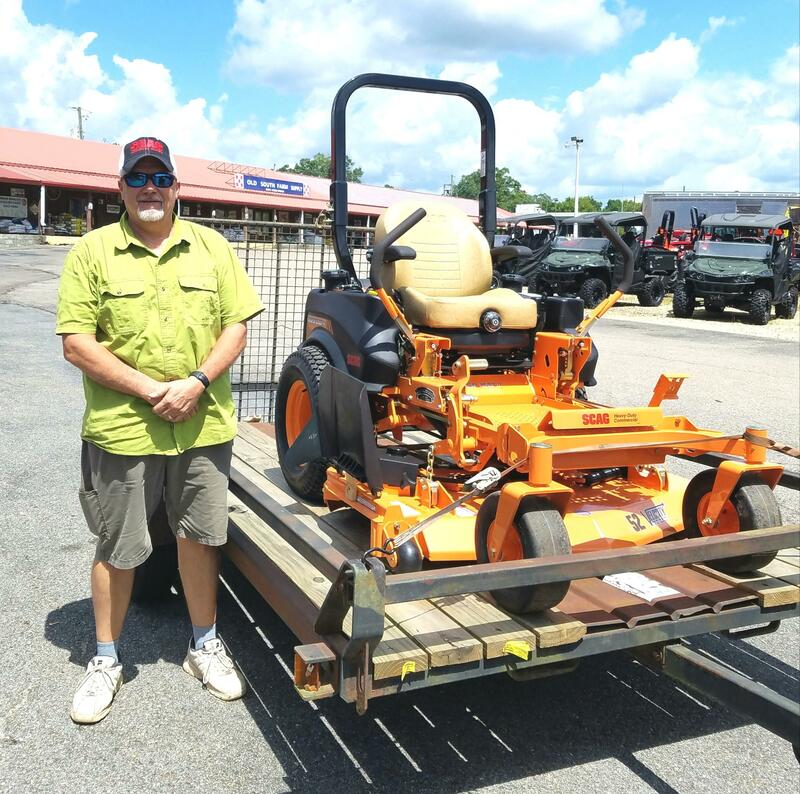 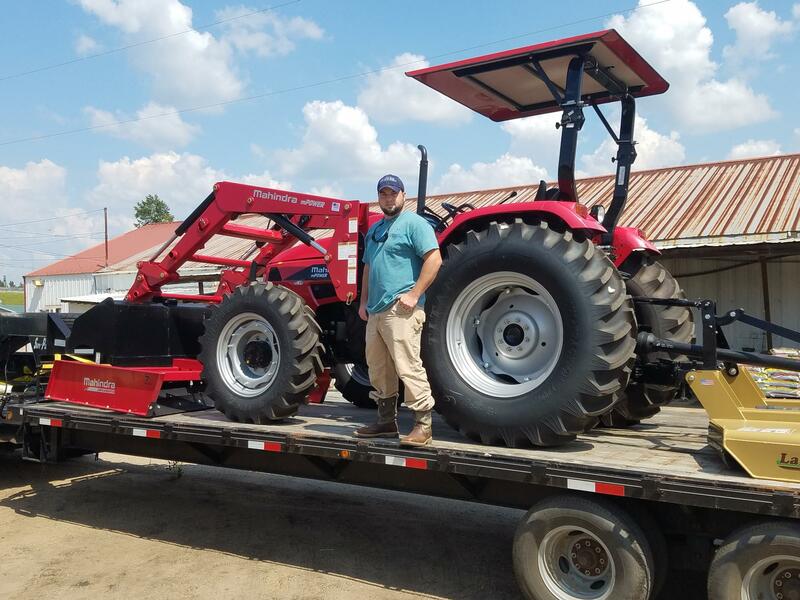 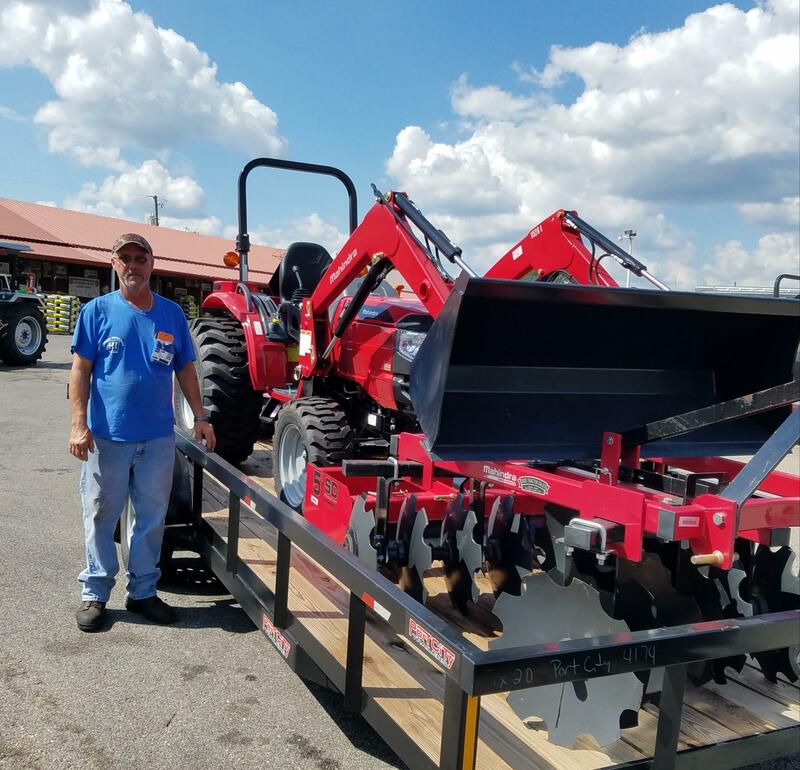 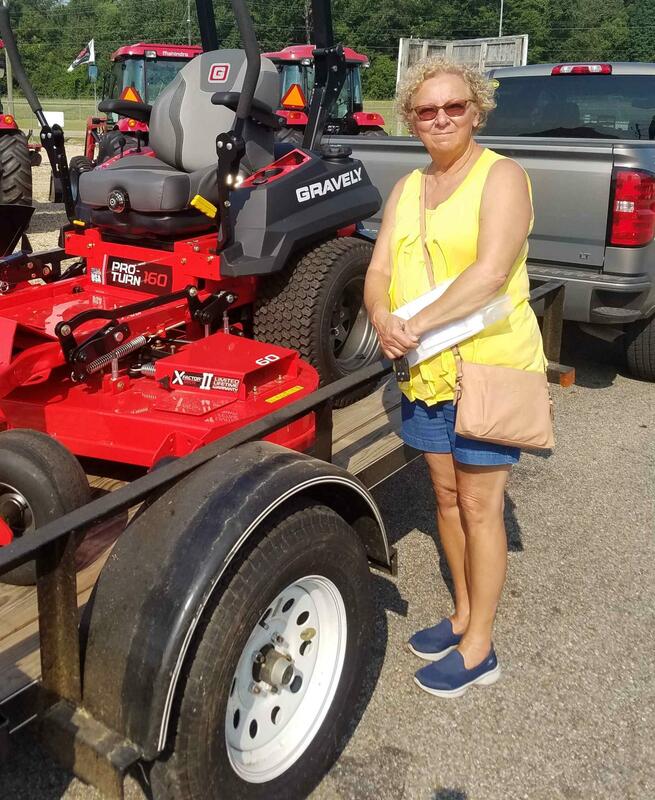 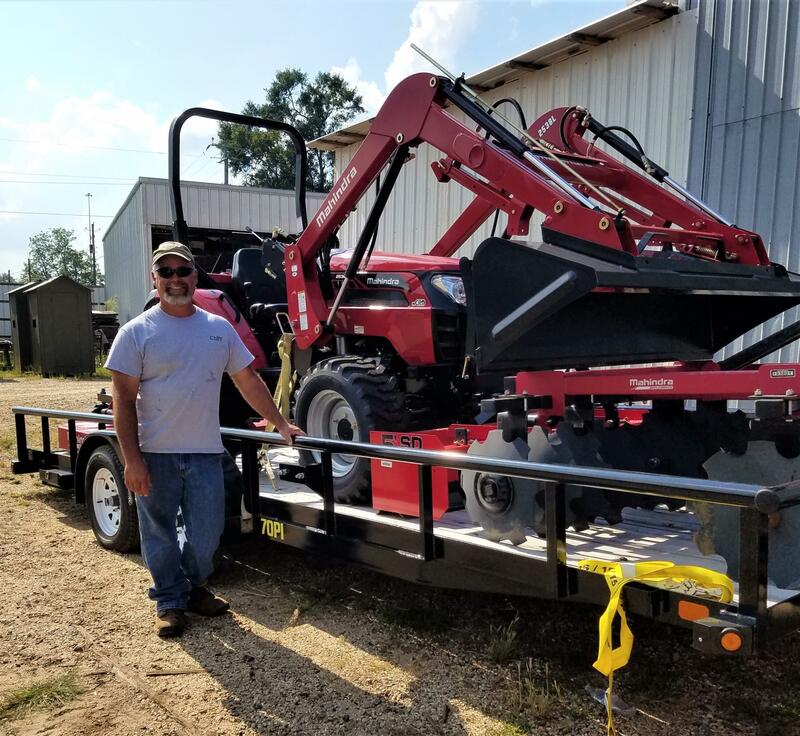 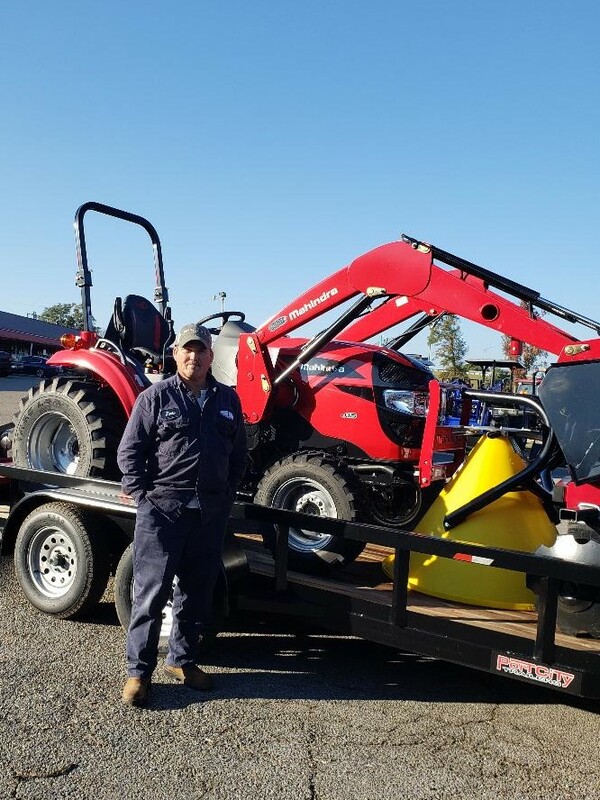 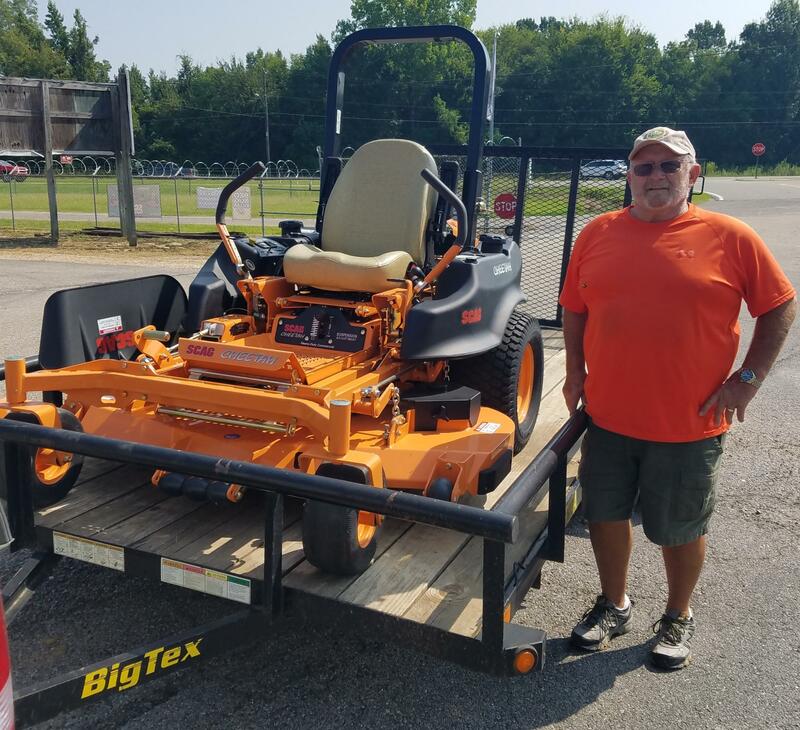 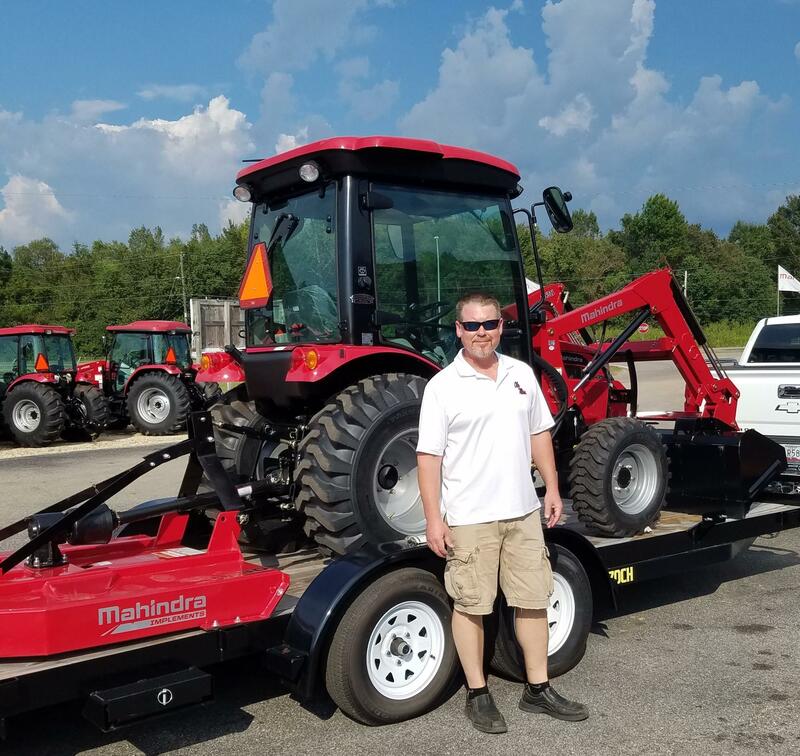 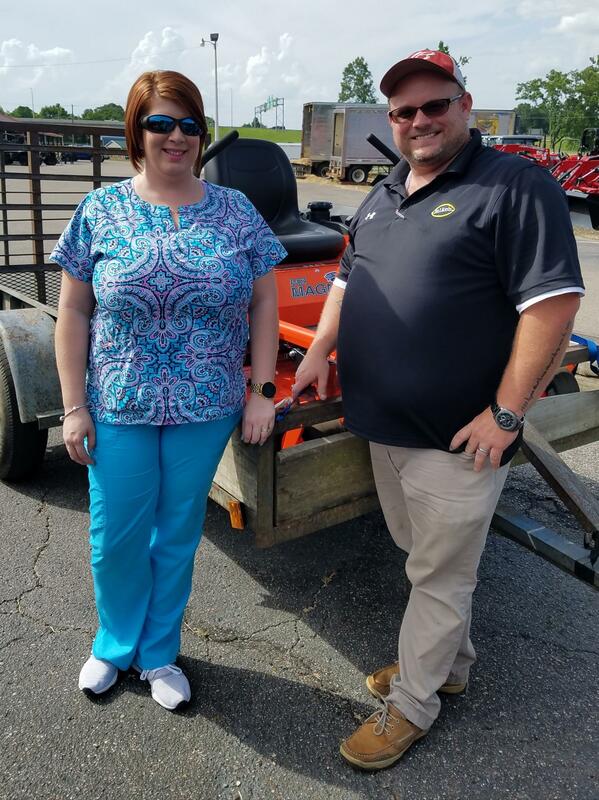 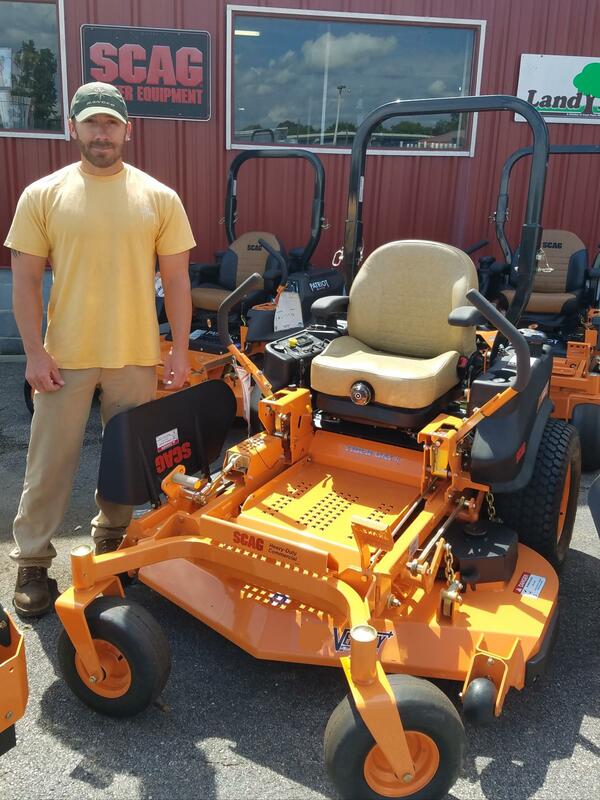 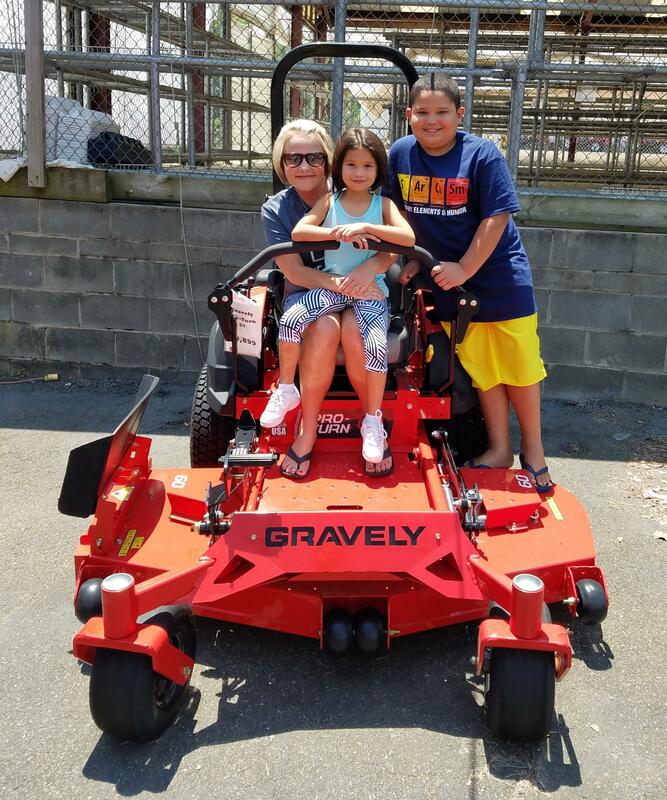 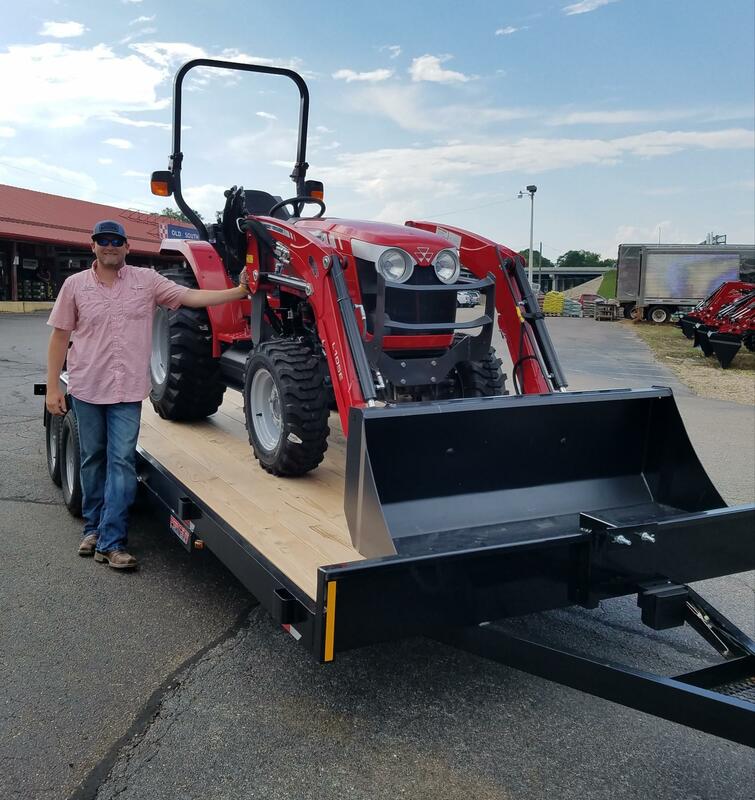 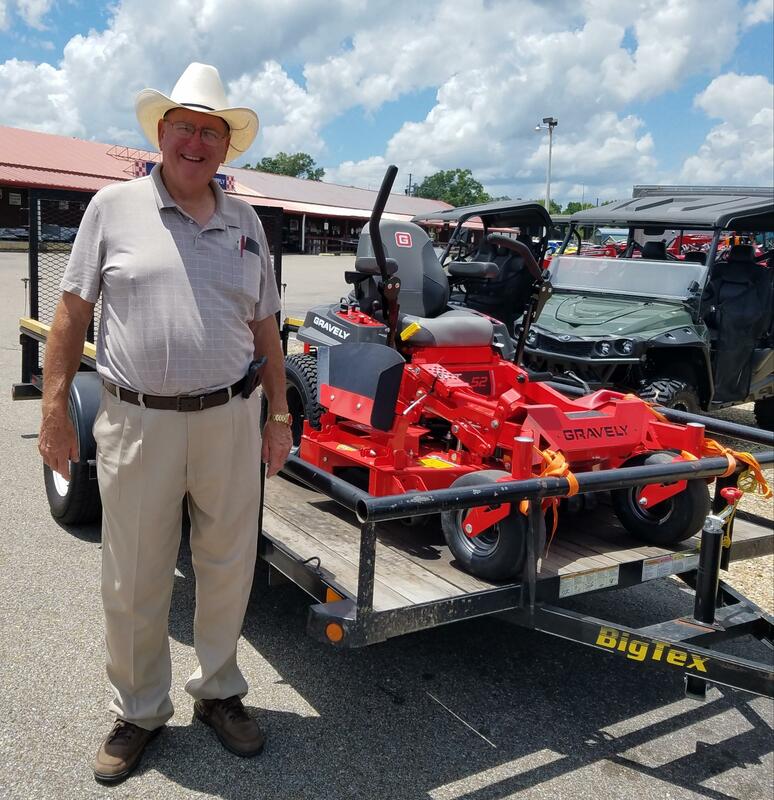 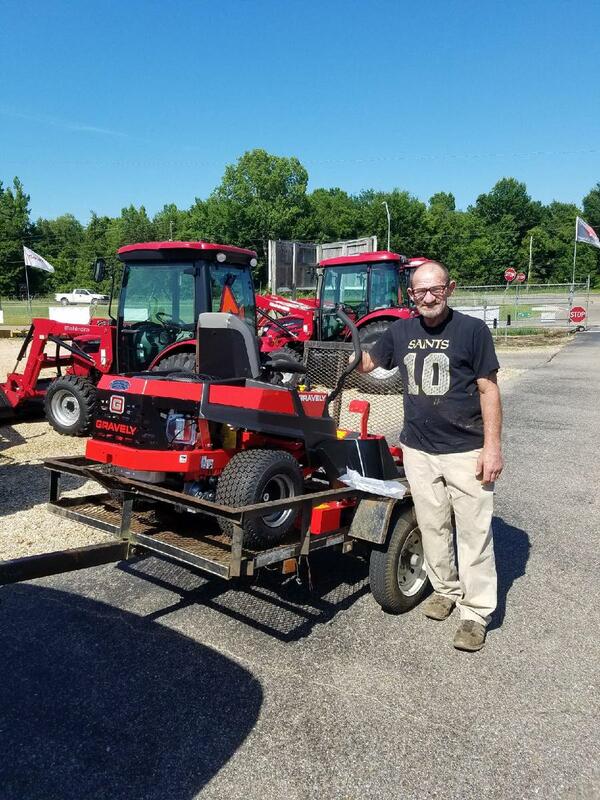 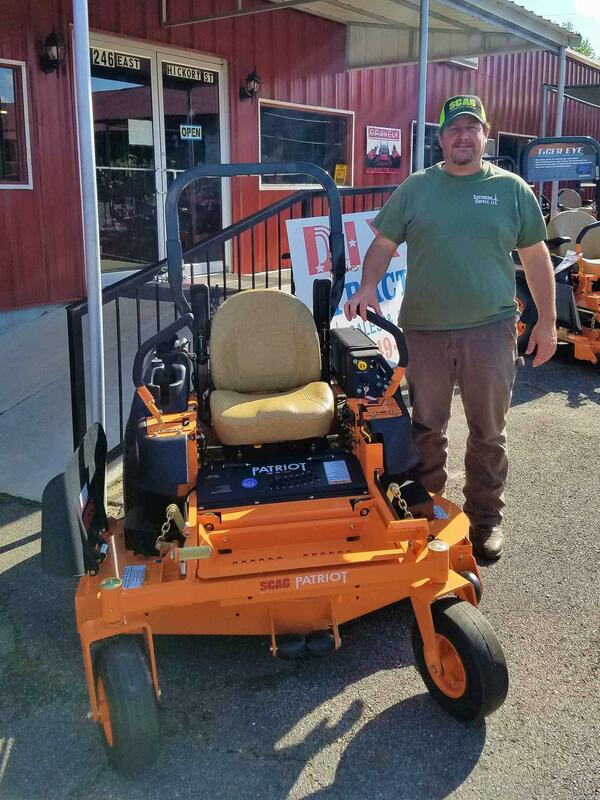 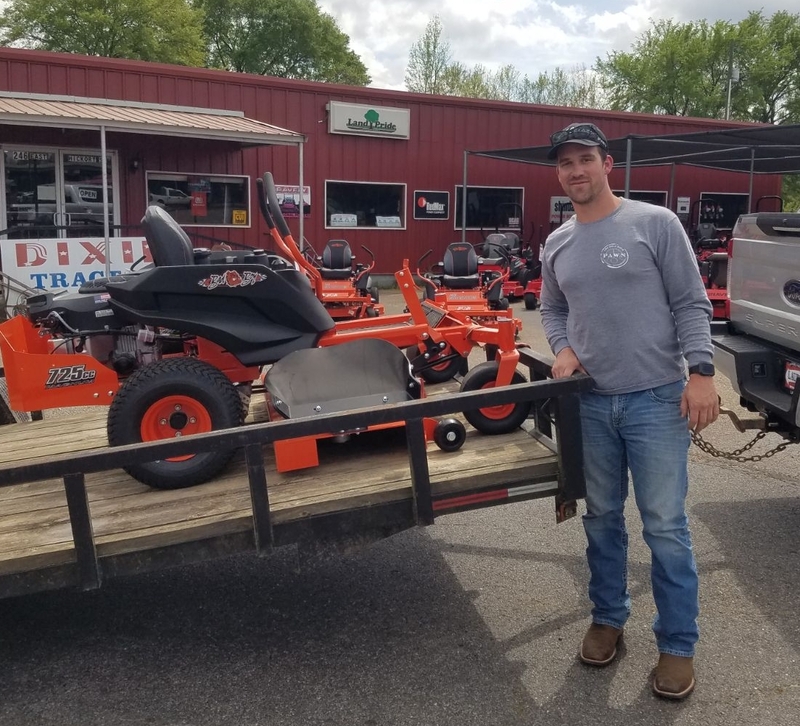 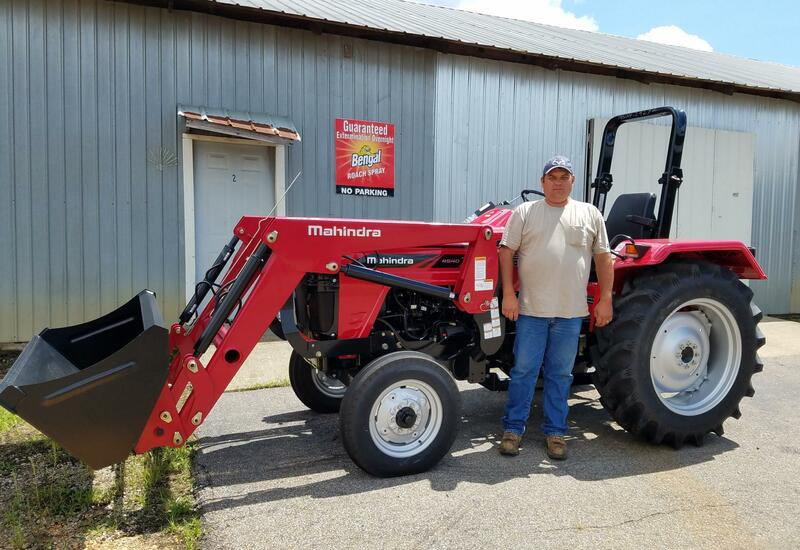 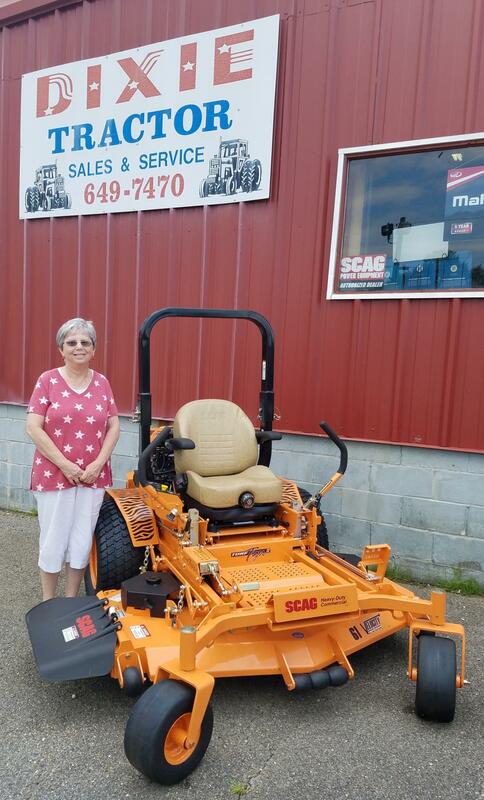 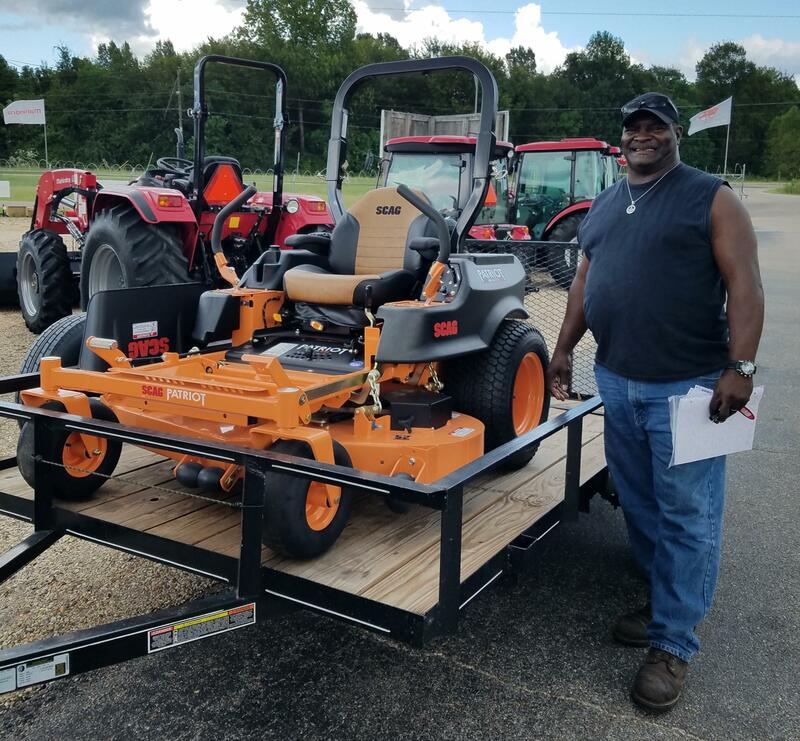 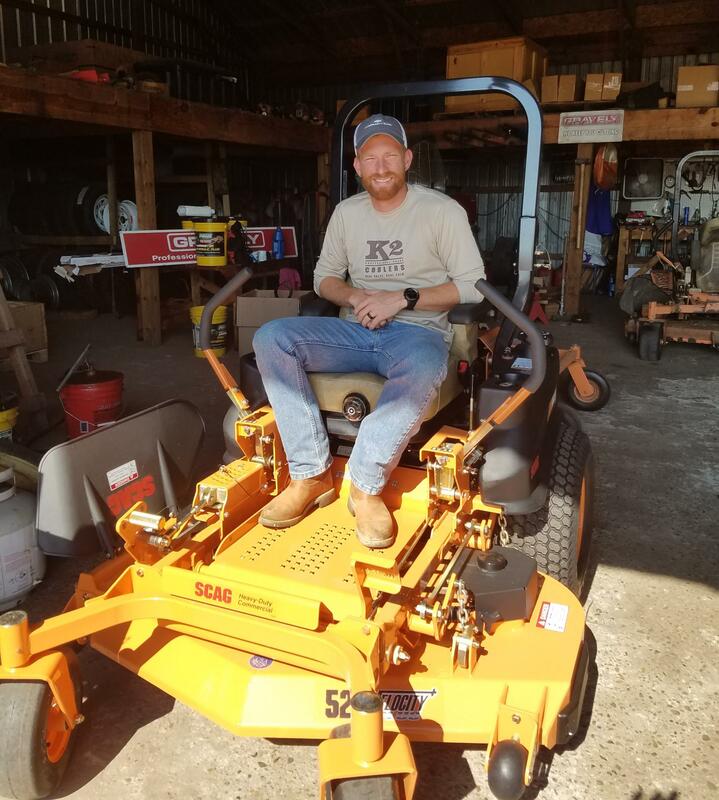 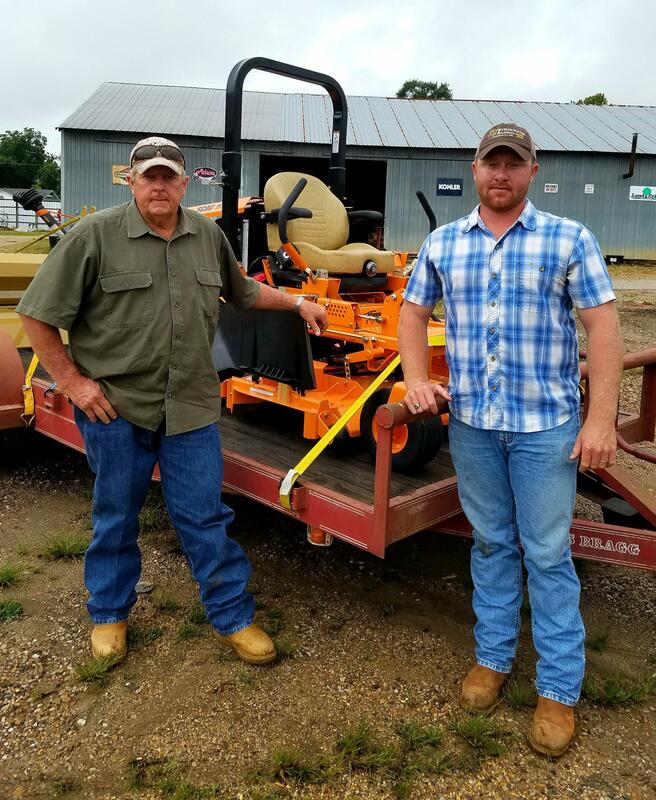 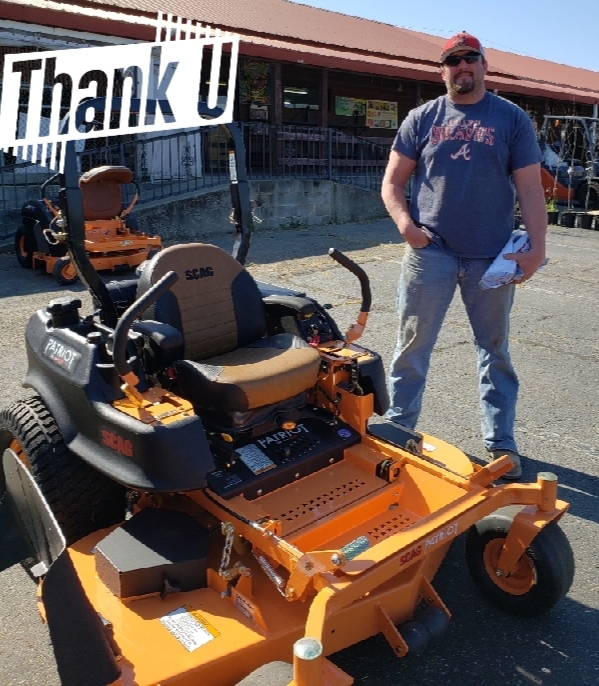 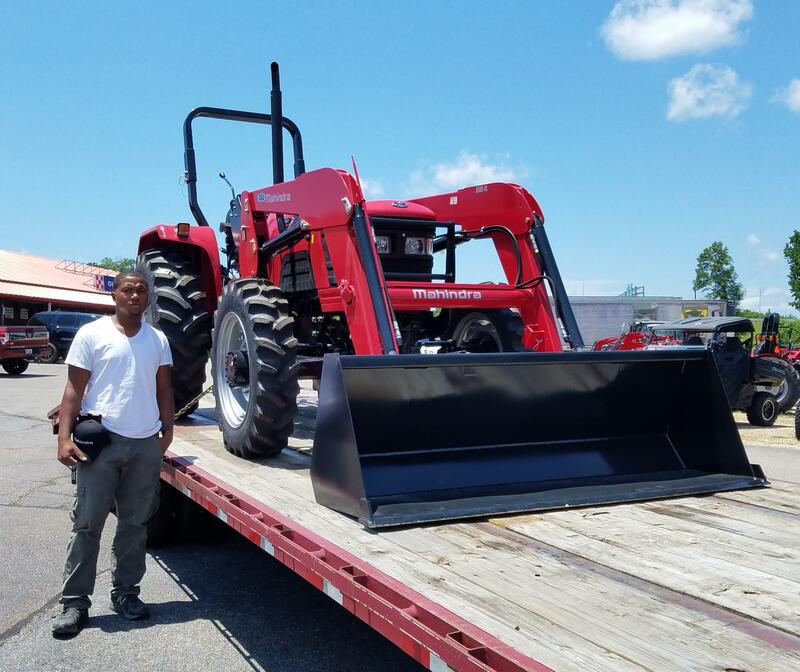 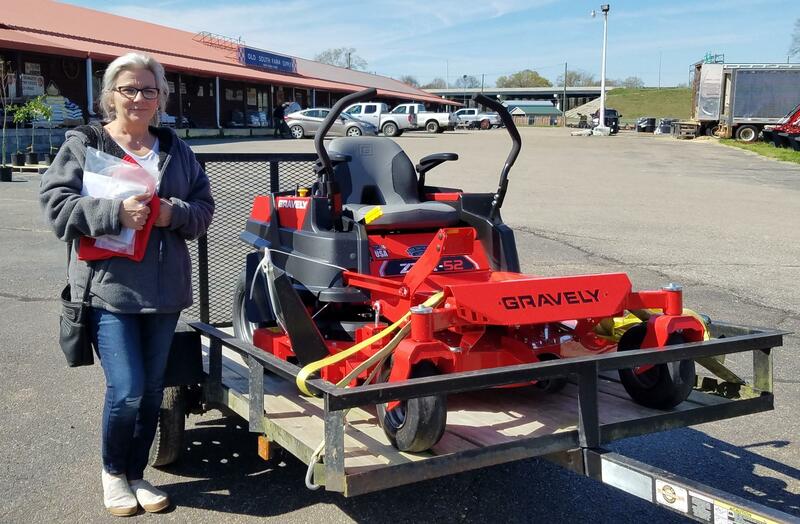 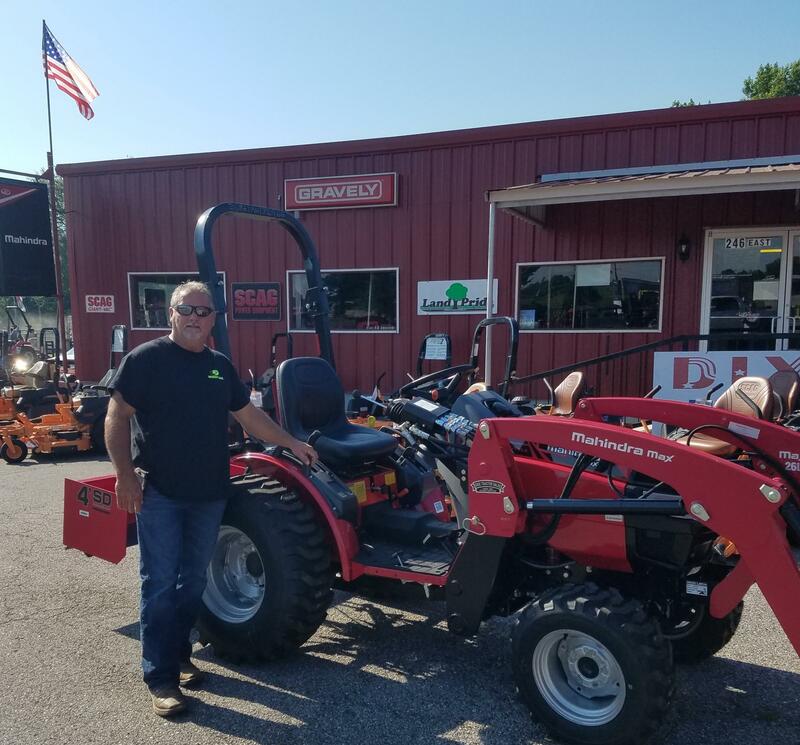 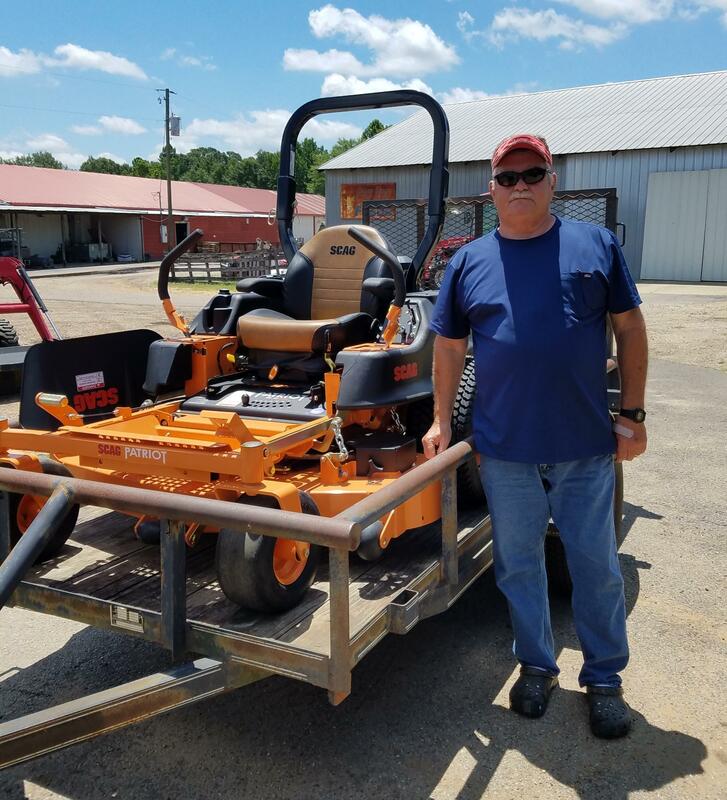 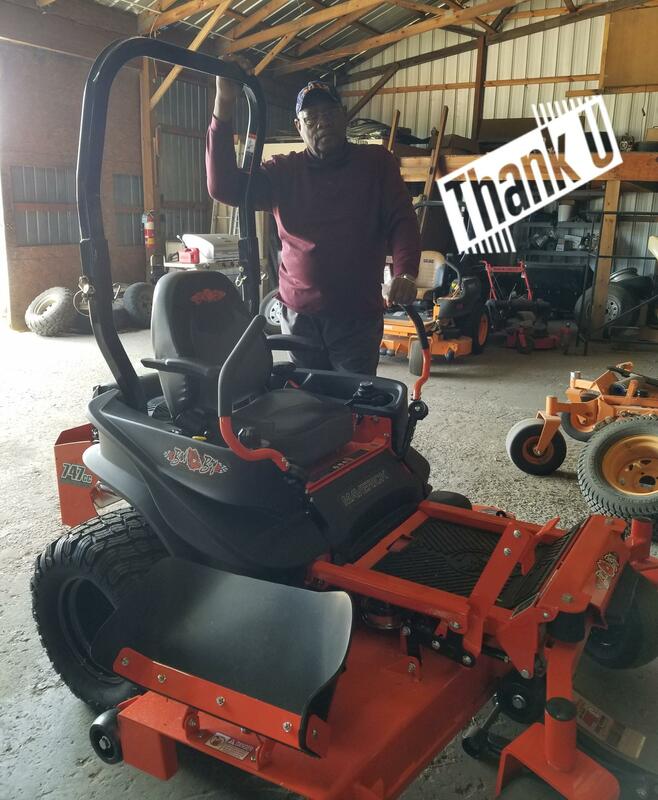 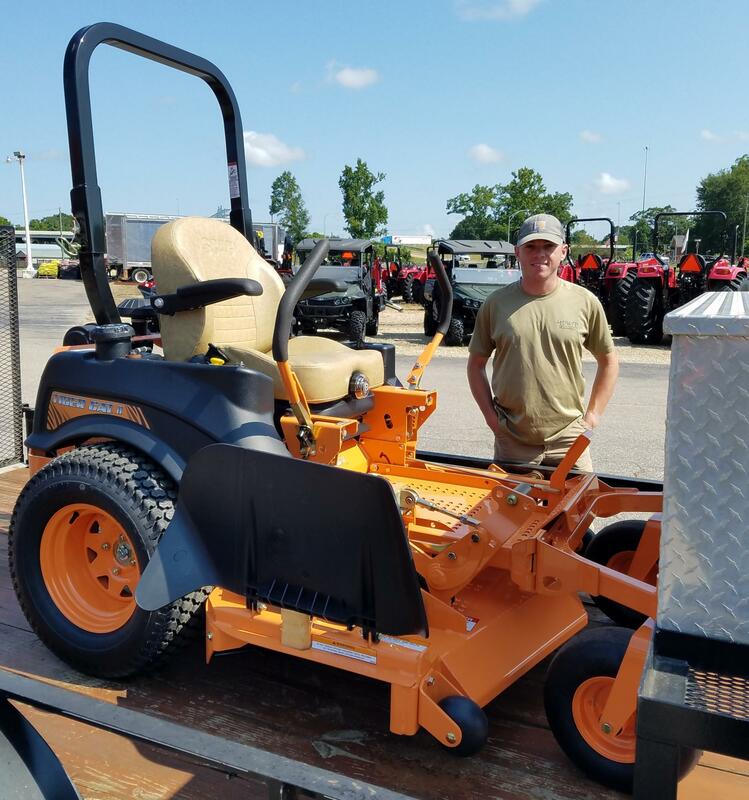 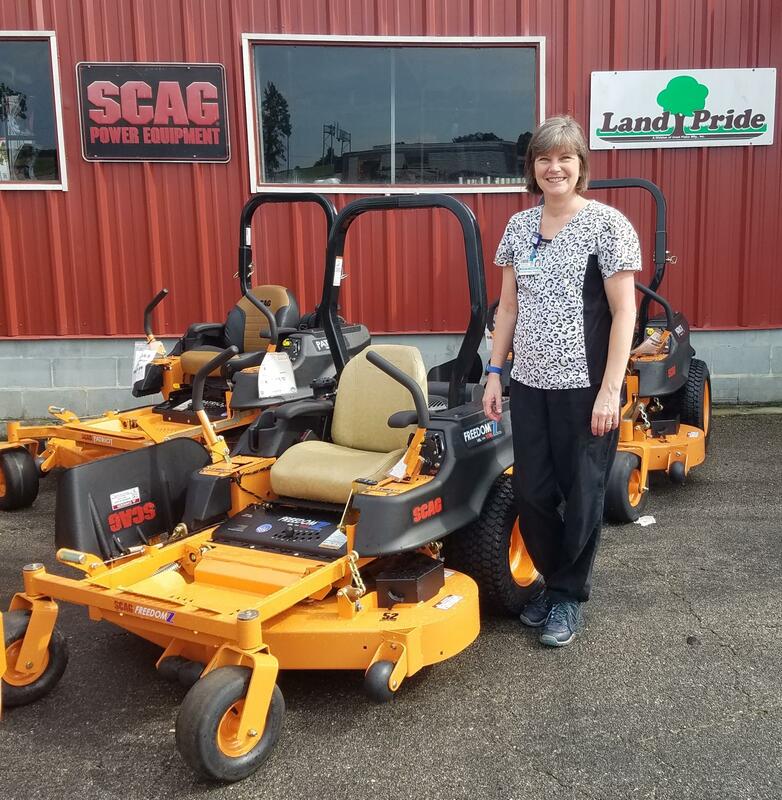 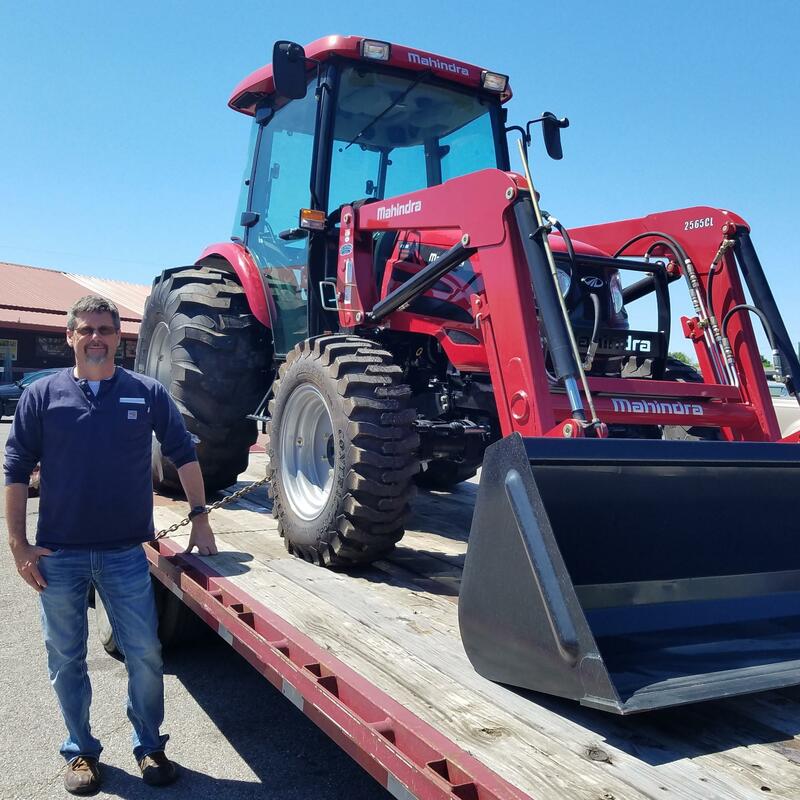 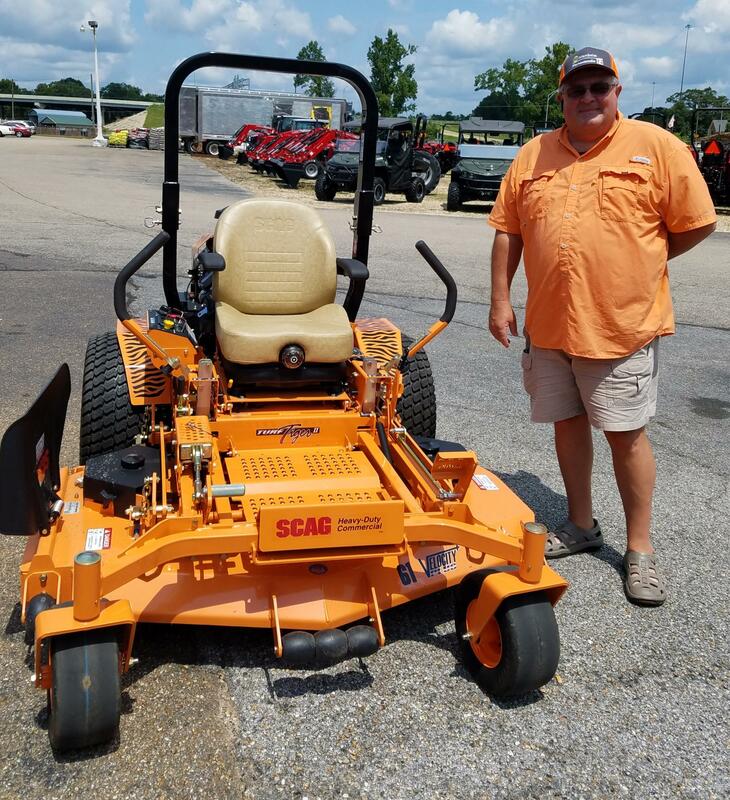 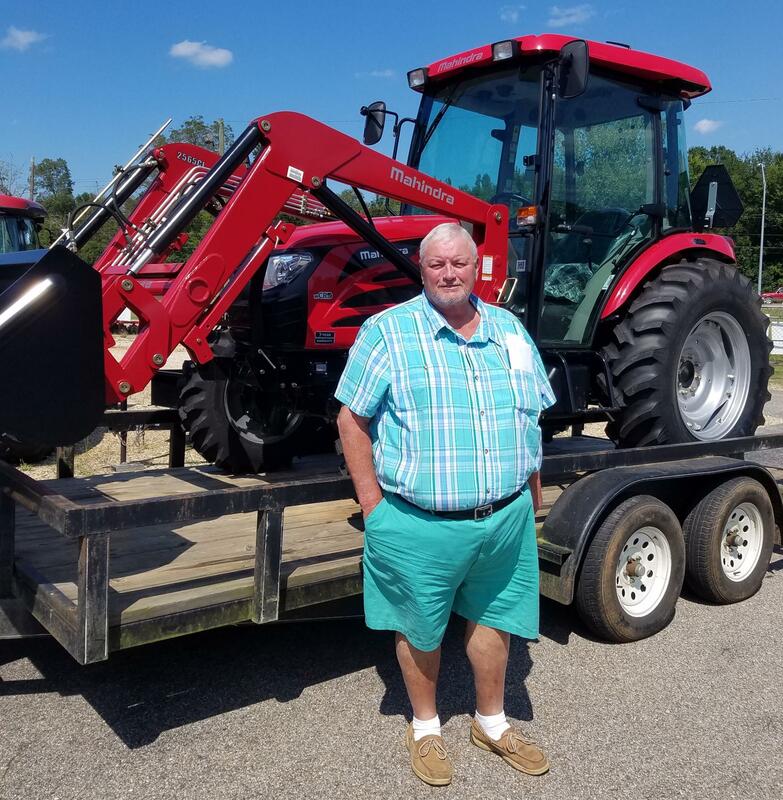 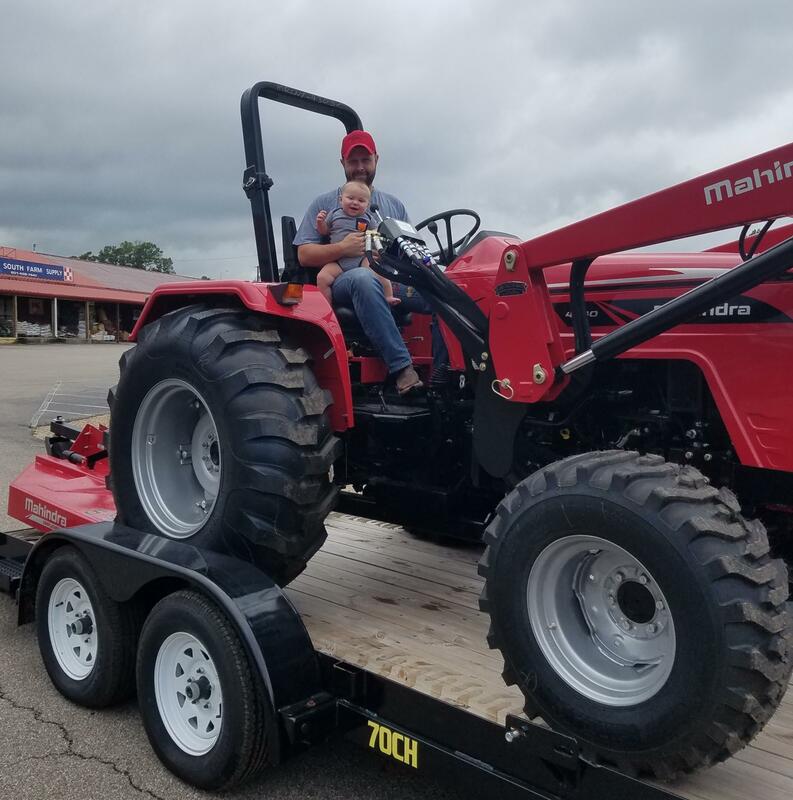 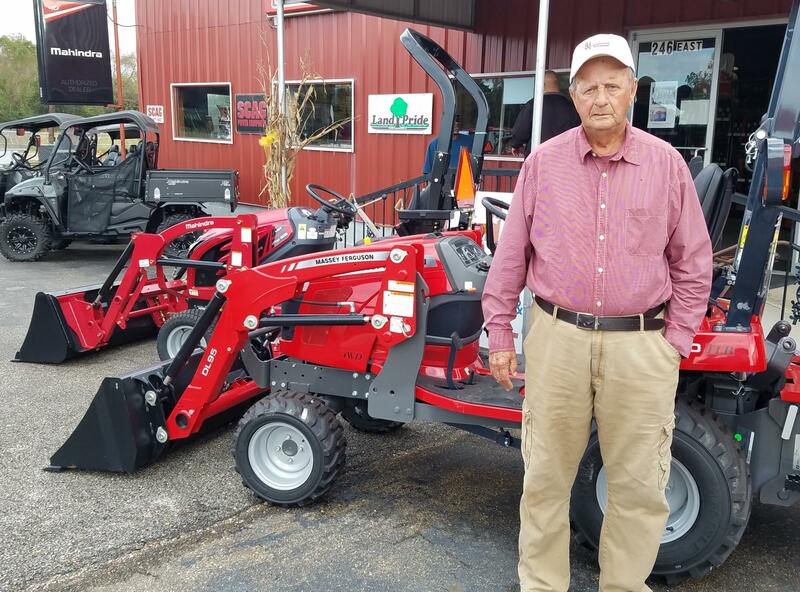 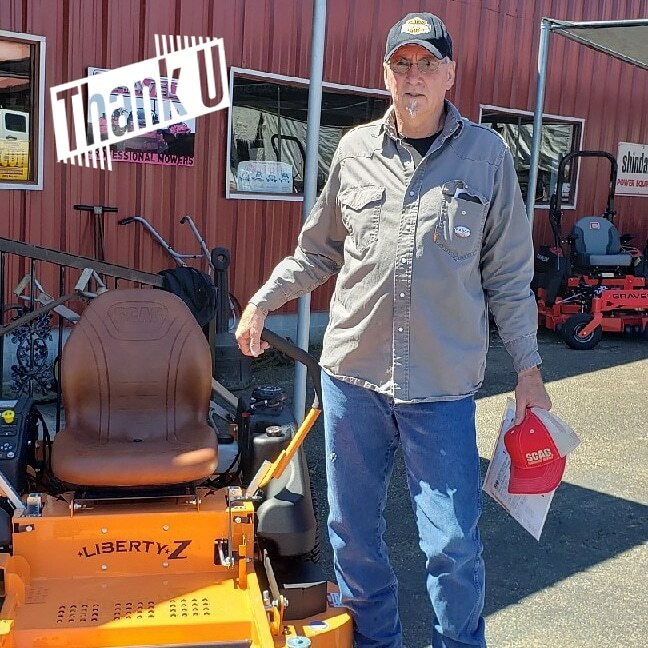 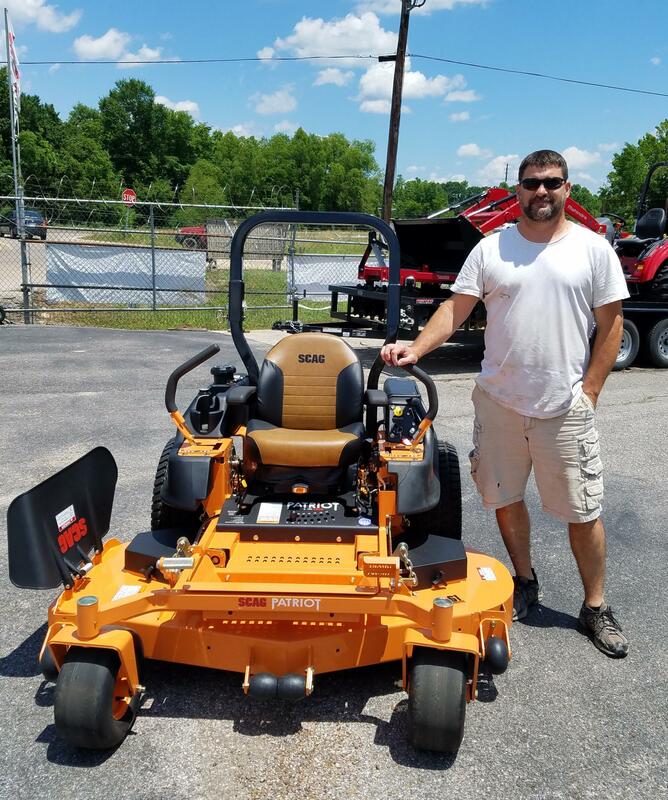 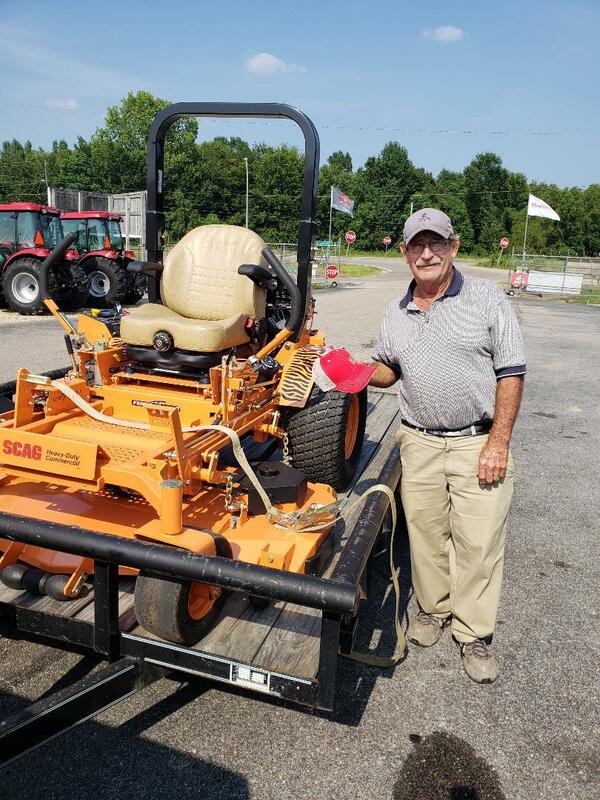 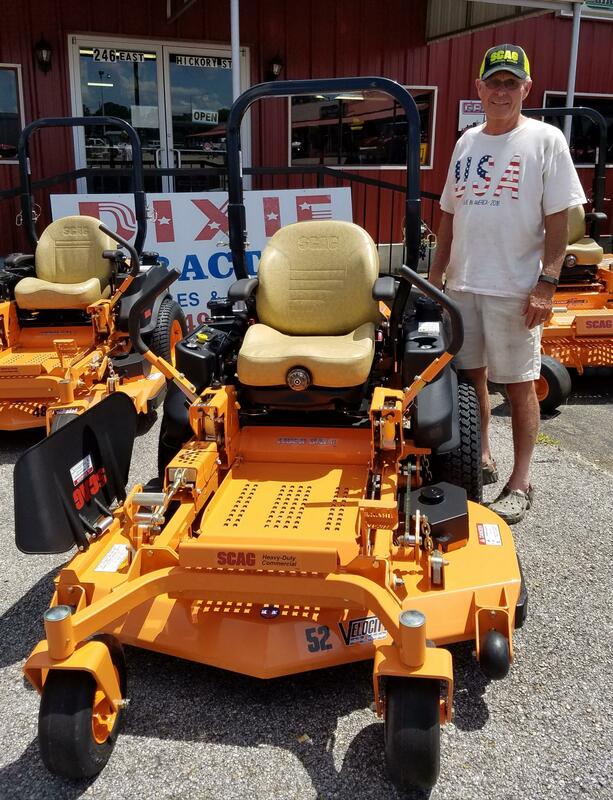 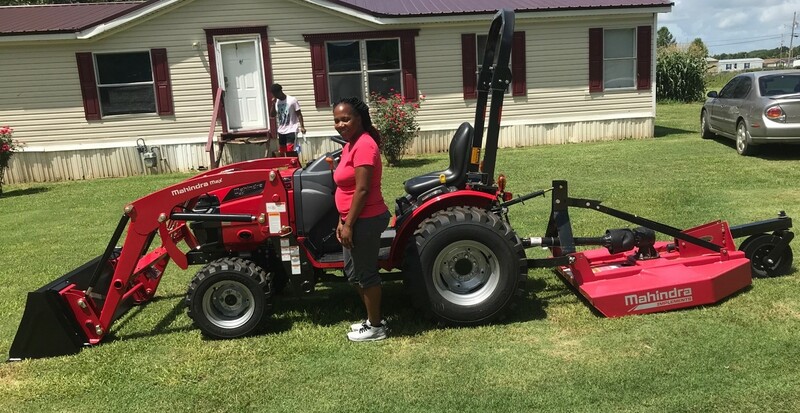 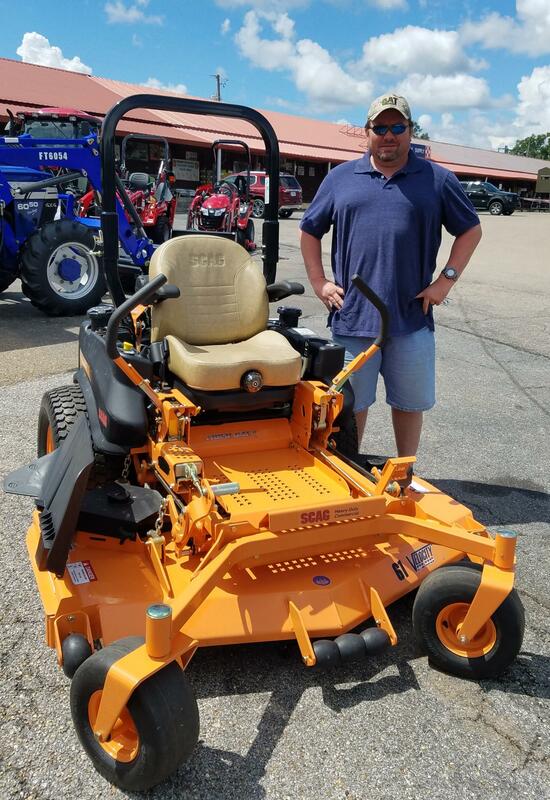 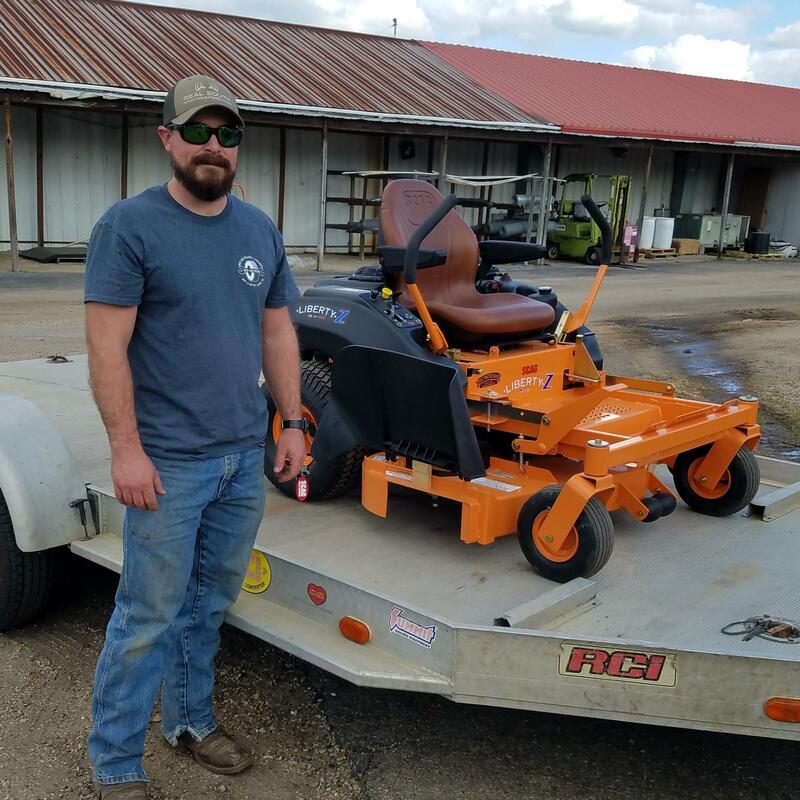 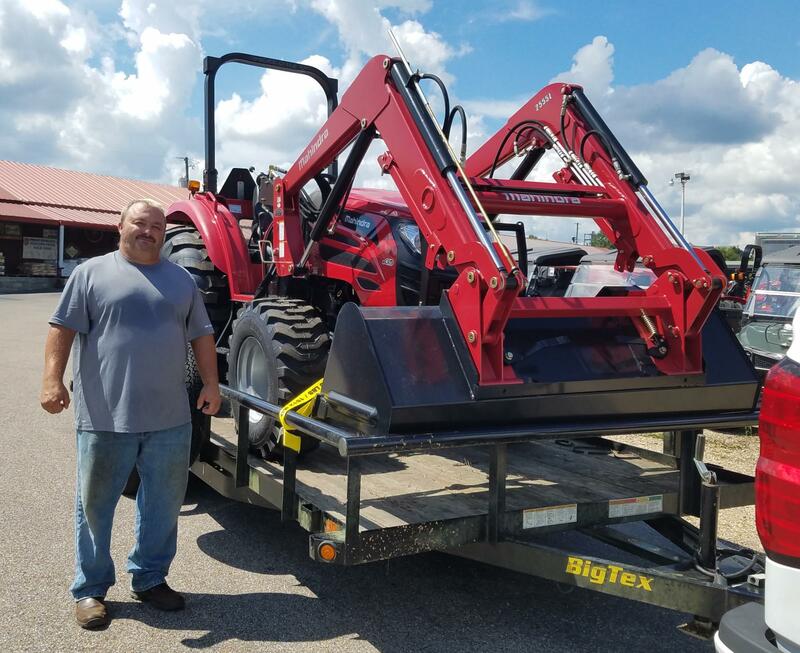 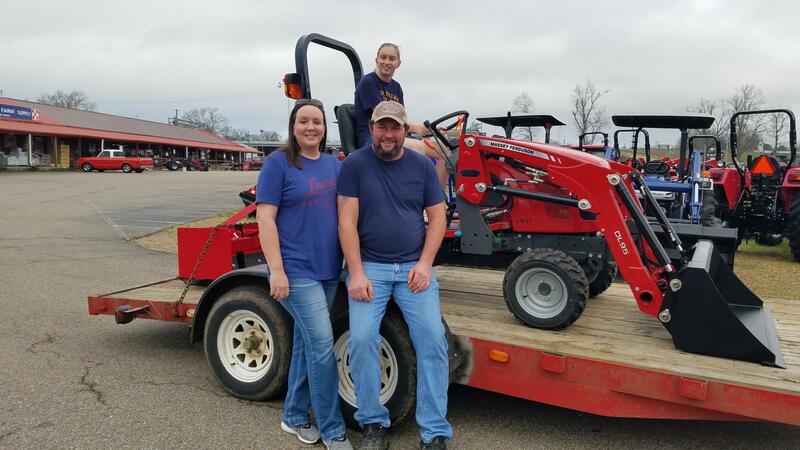 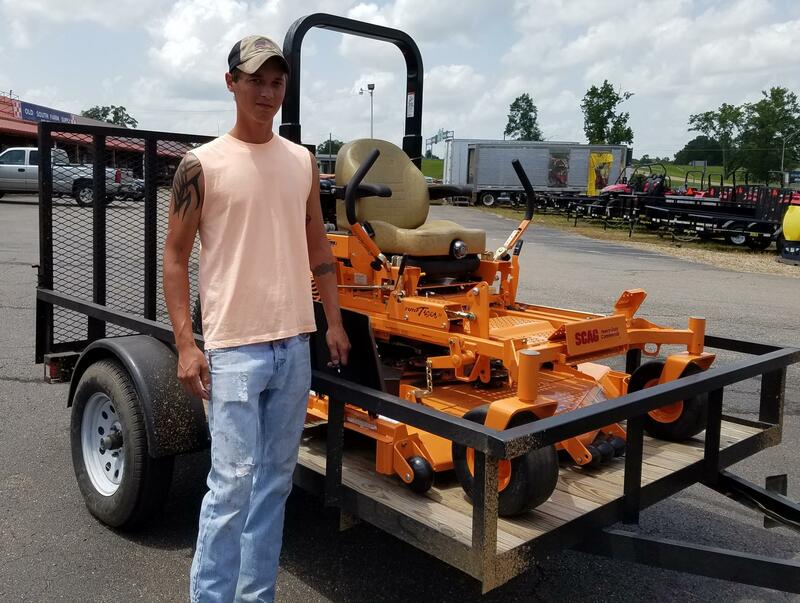 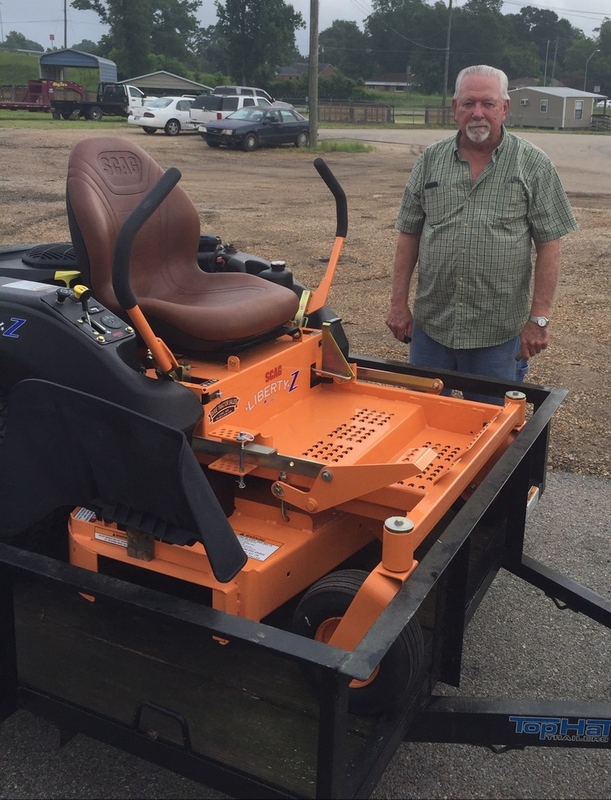 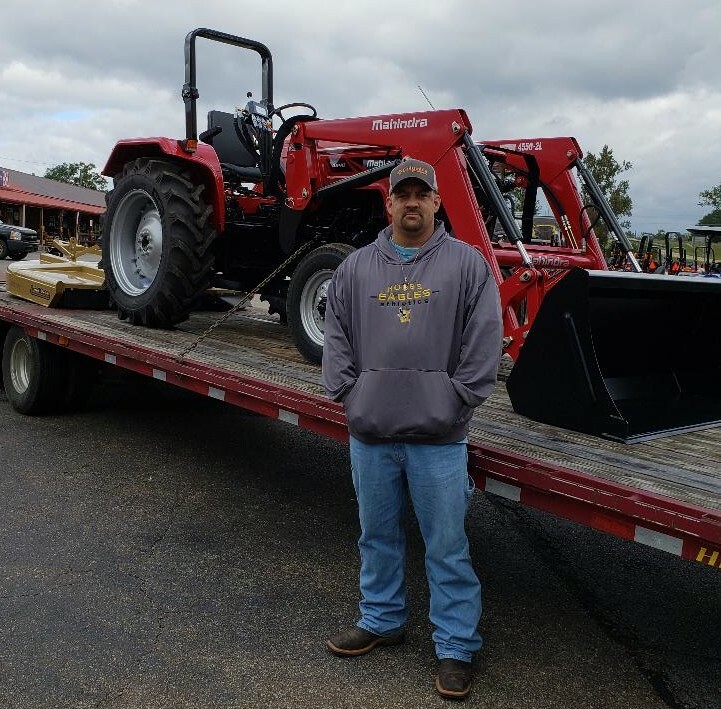 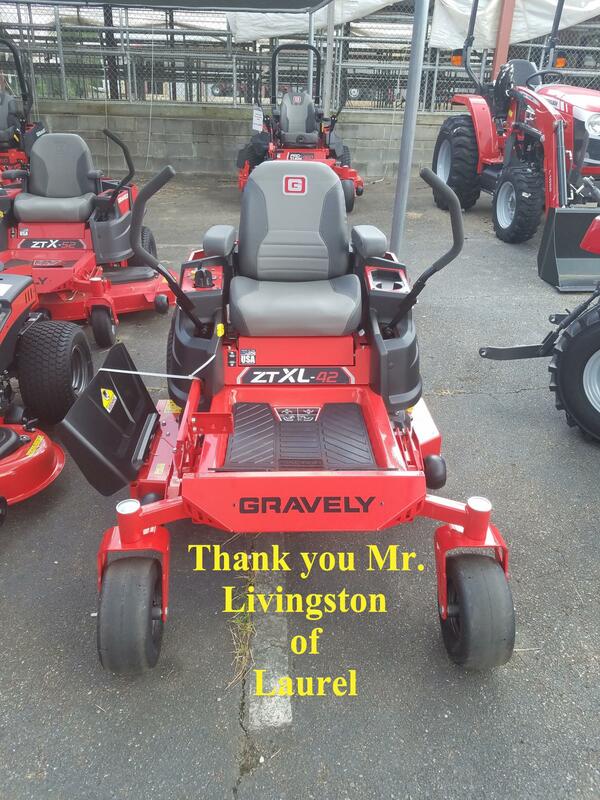 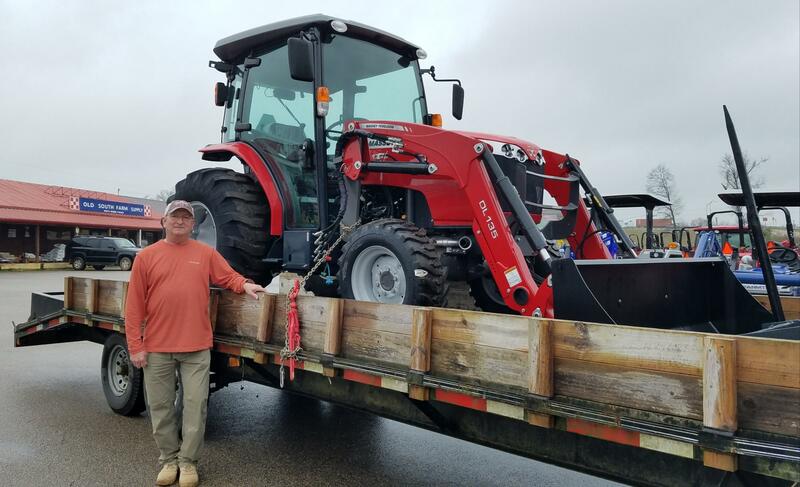 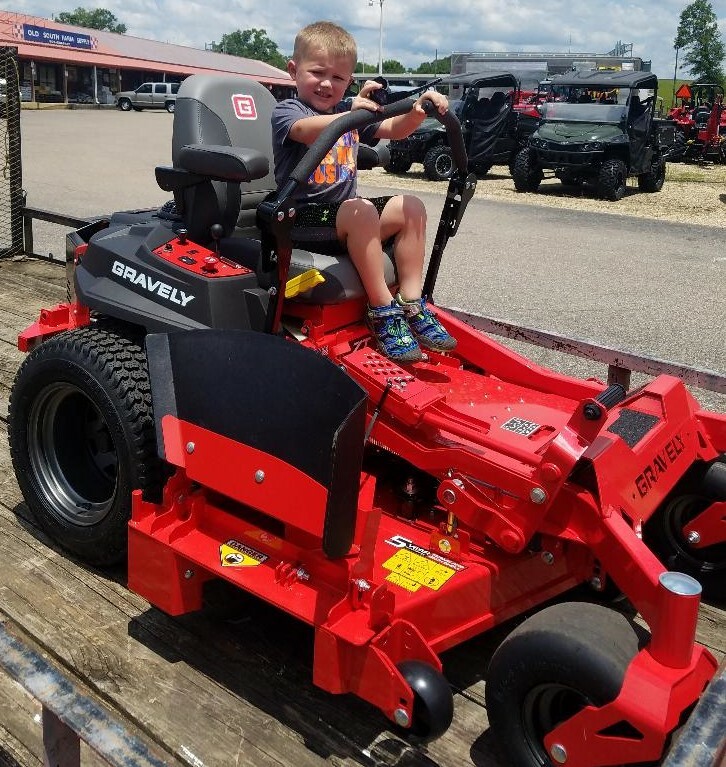 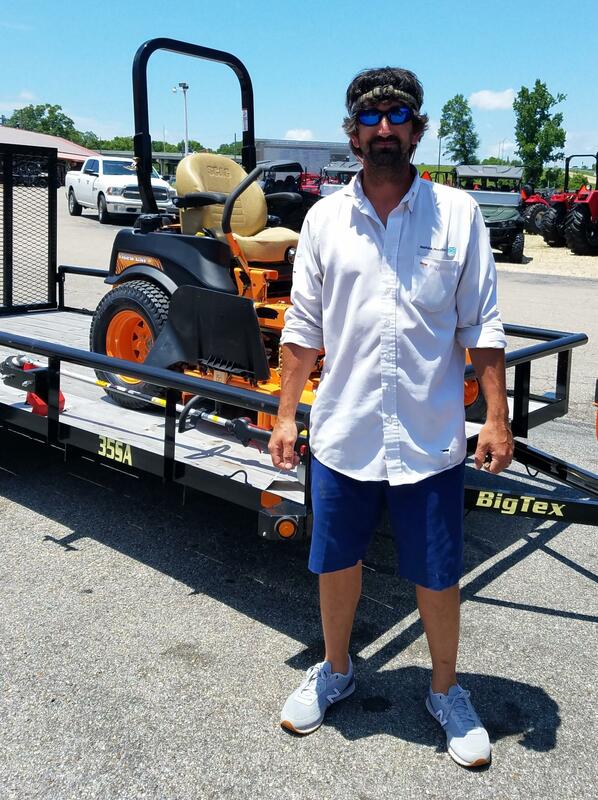 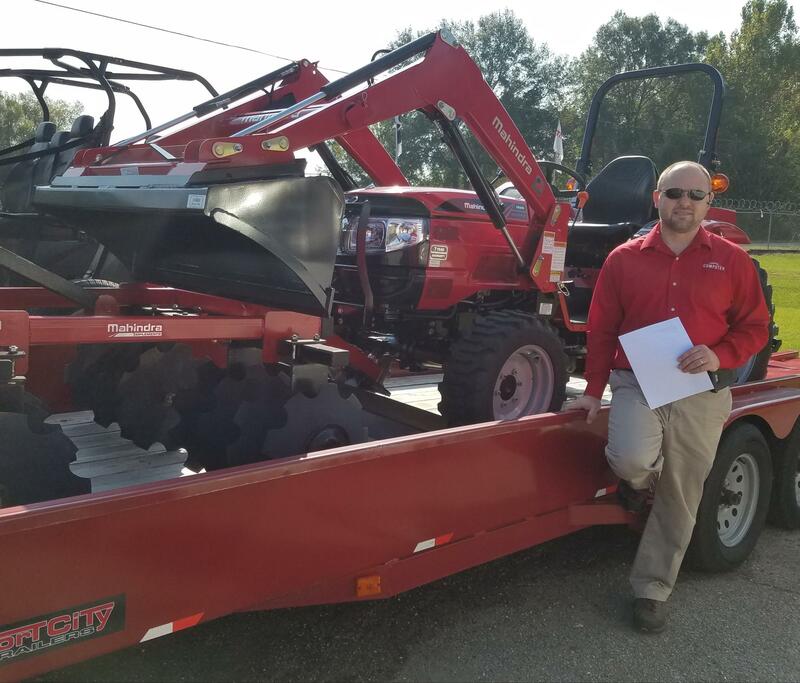 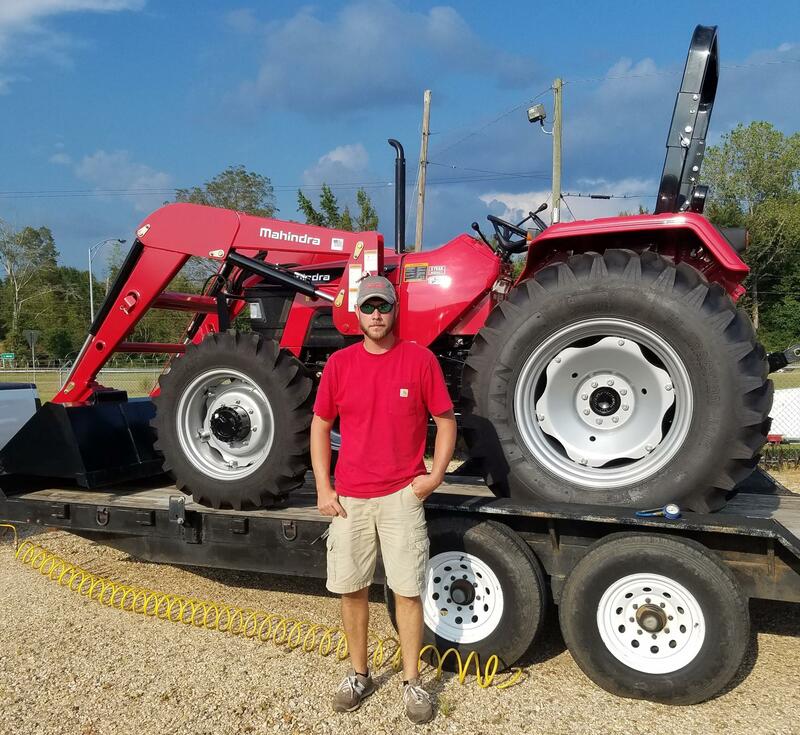 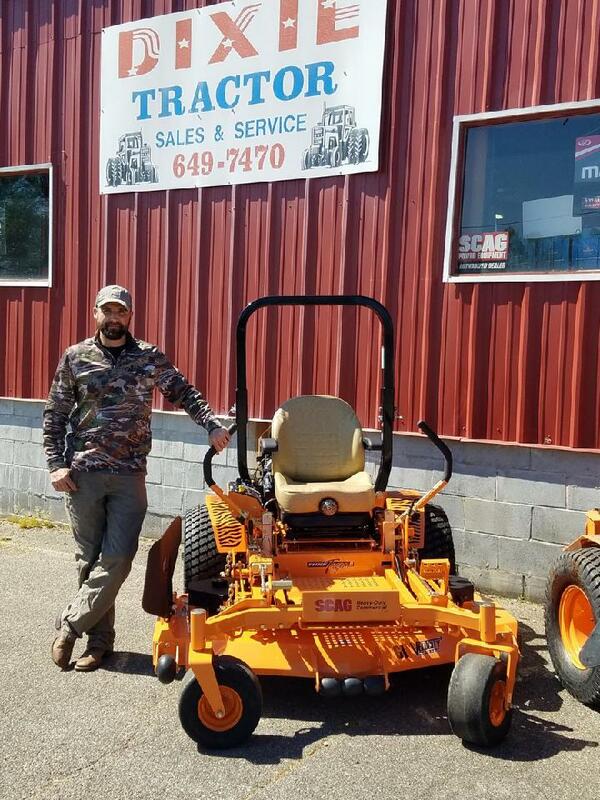 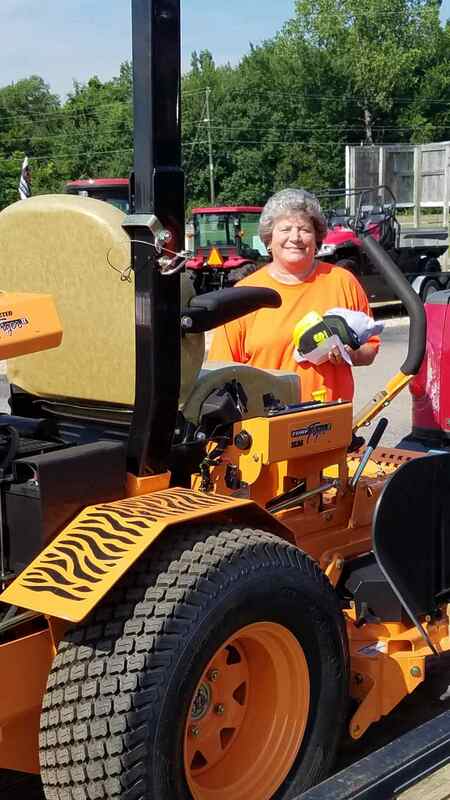 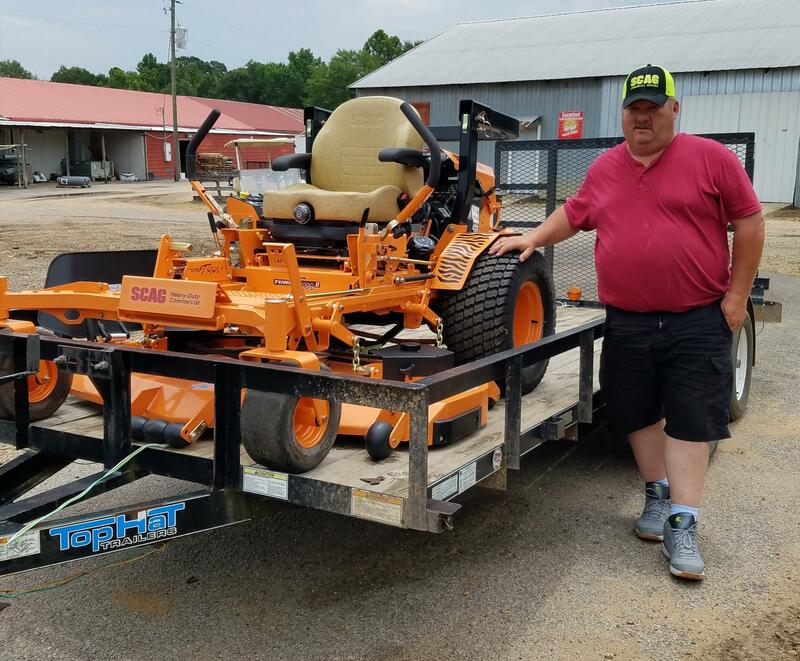 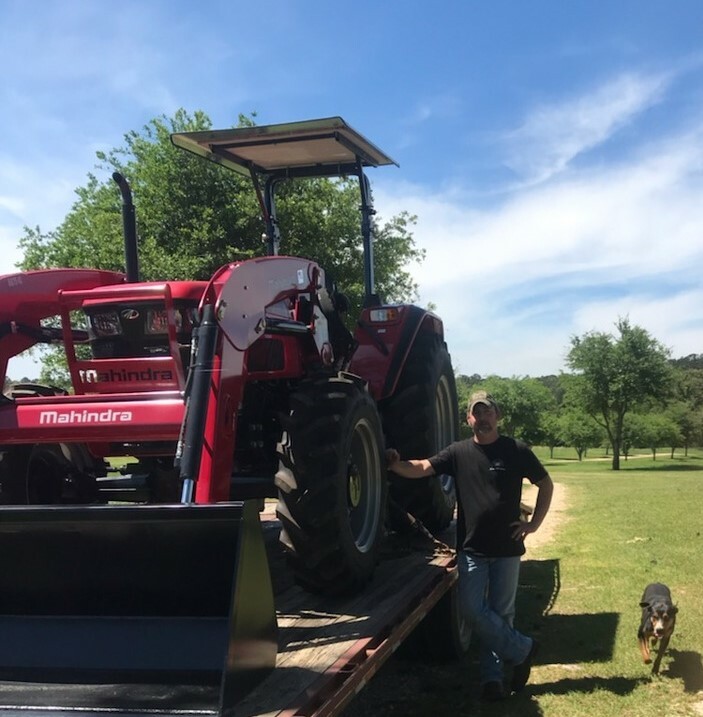 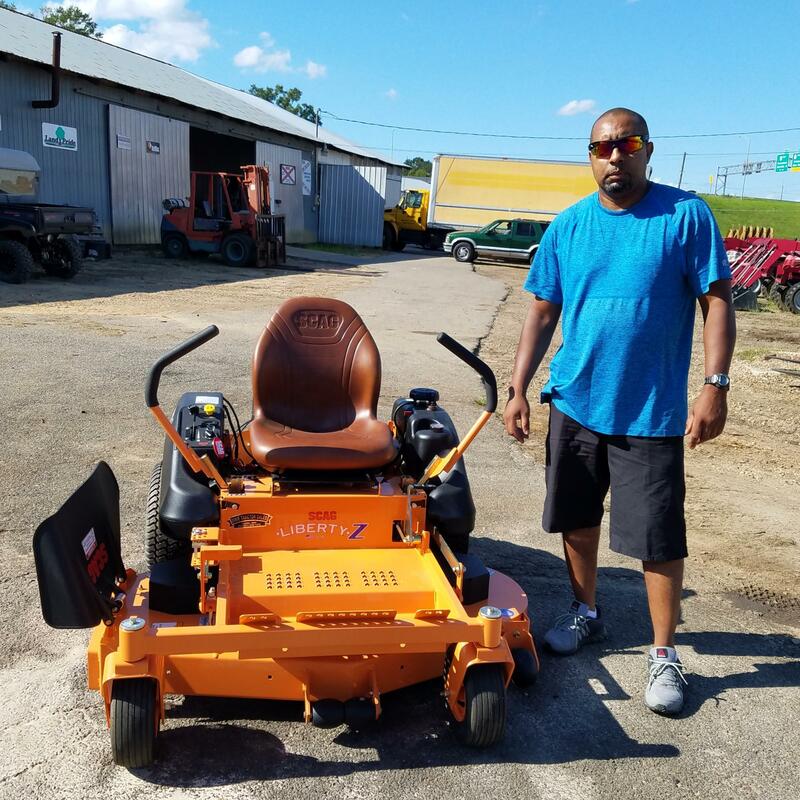 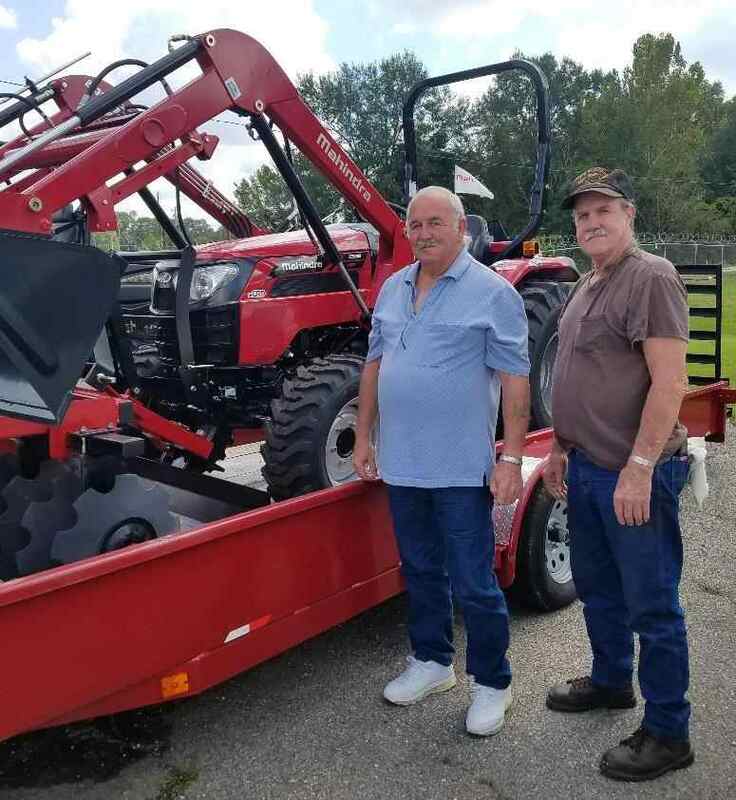 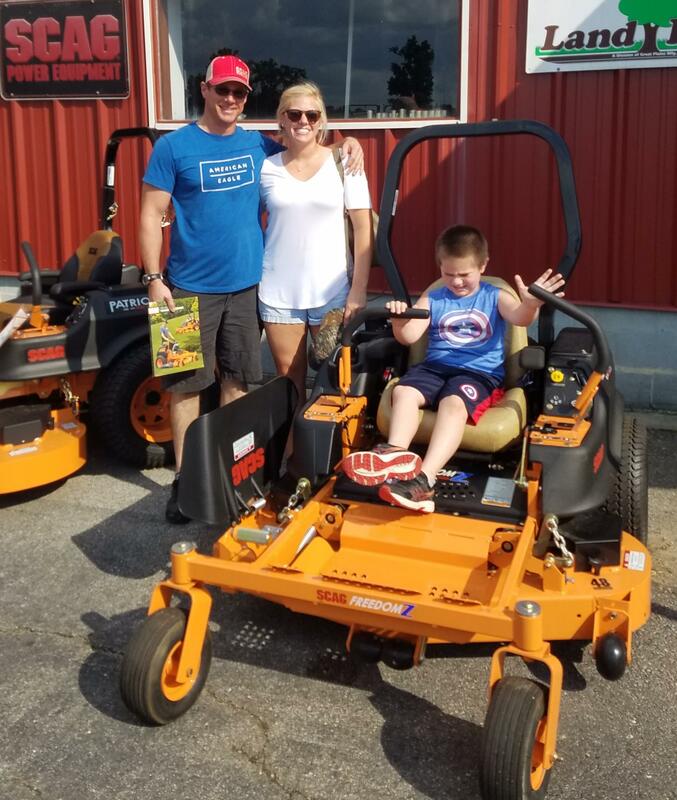 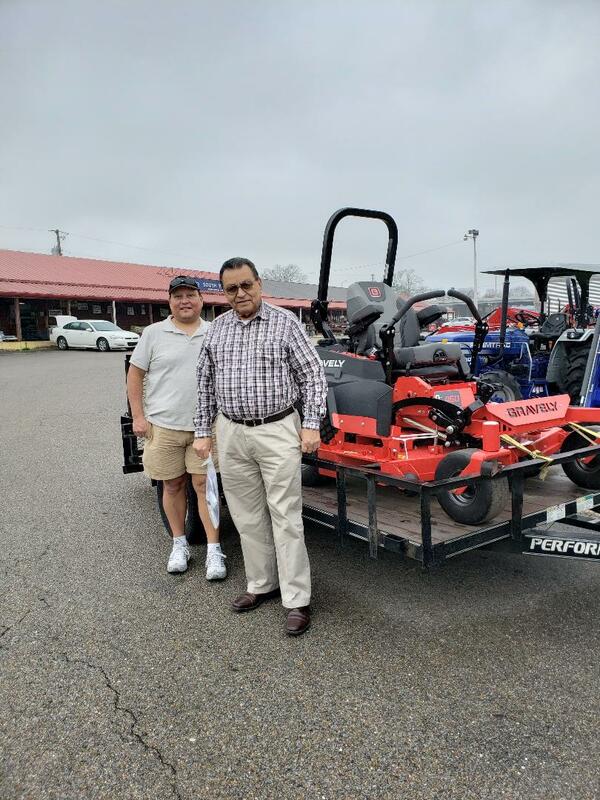 We truly appreciate your business and thank you for choosing Dixie Tractor Sales & Service for all of your farm and lawn equipment needs. 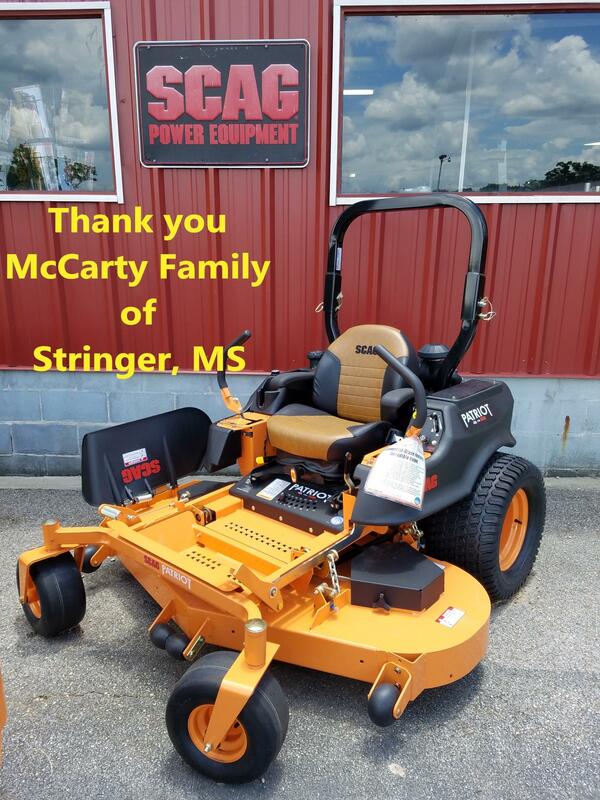 We look forward to the next 18 years with you. 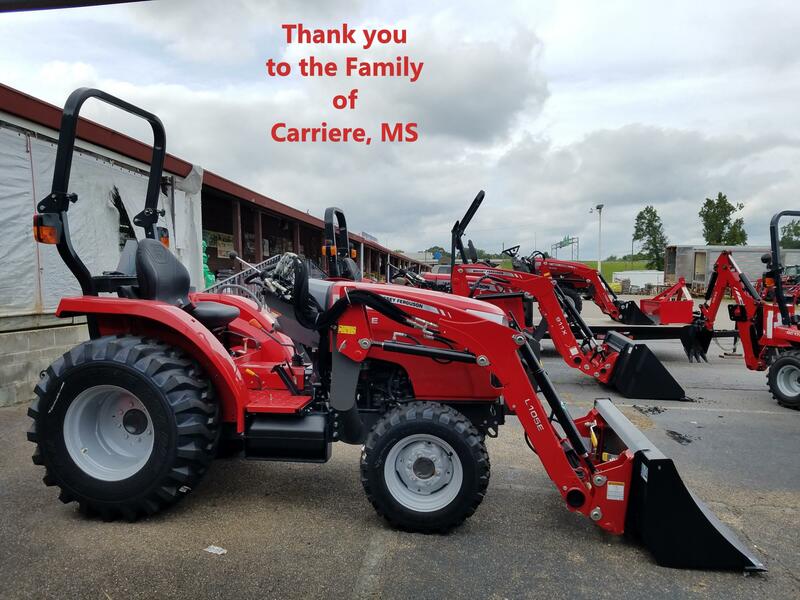 Check out a few of our customers over the past few years below.